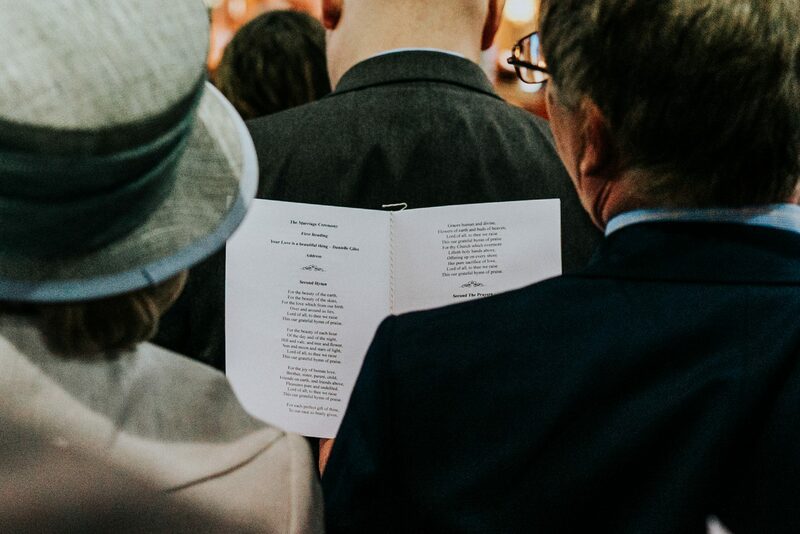 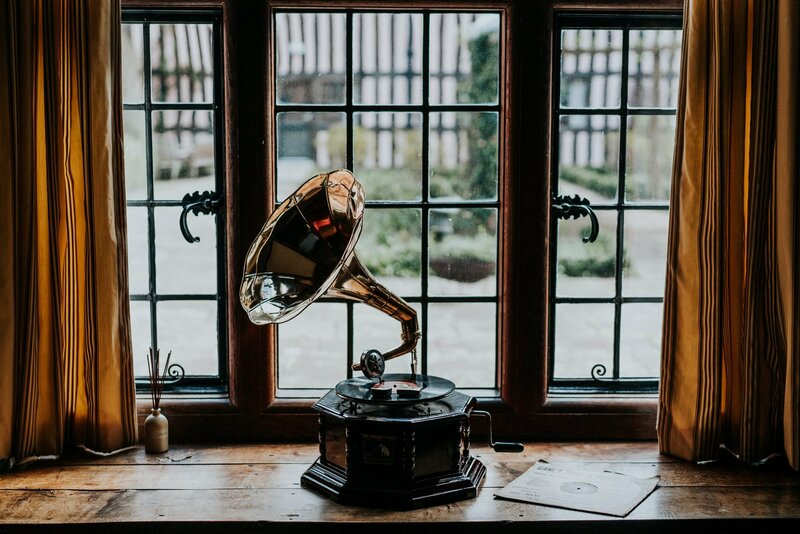 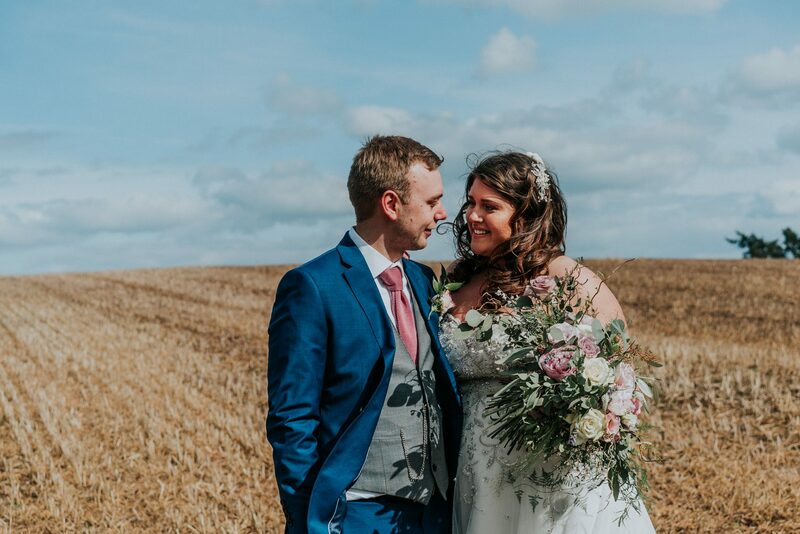 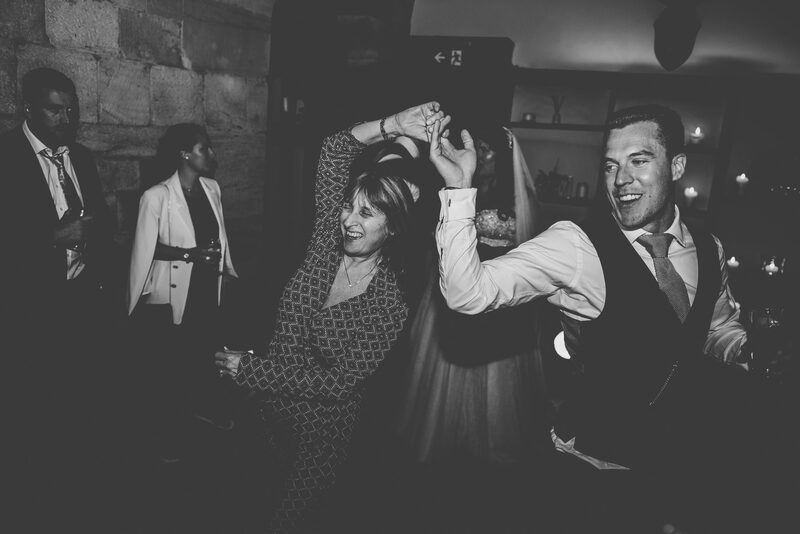 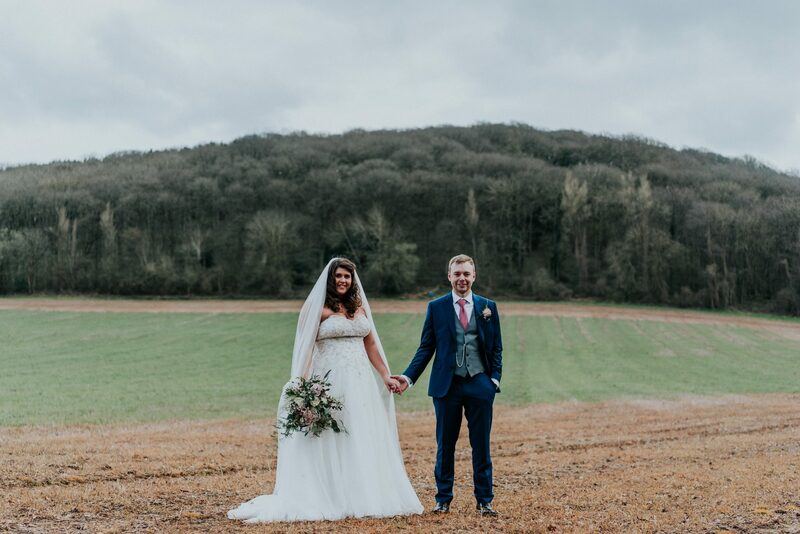 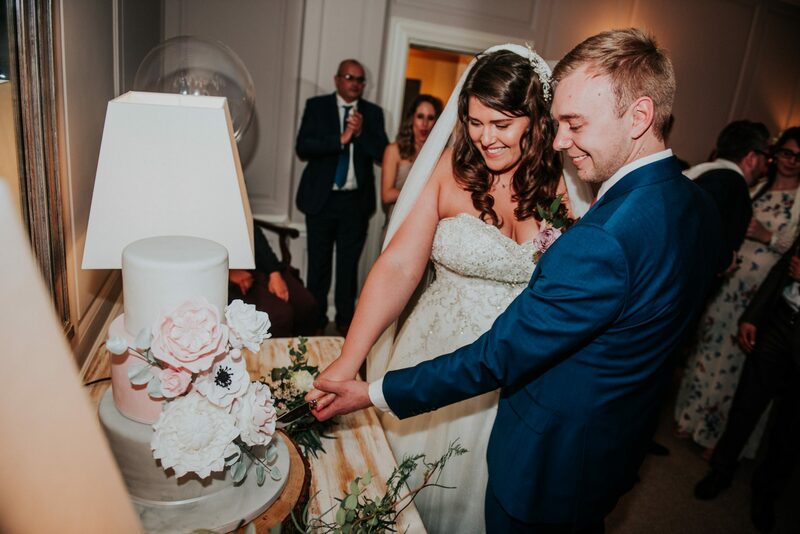 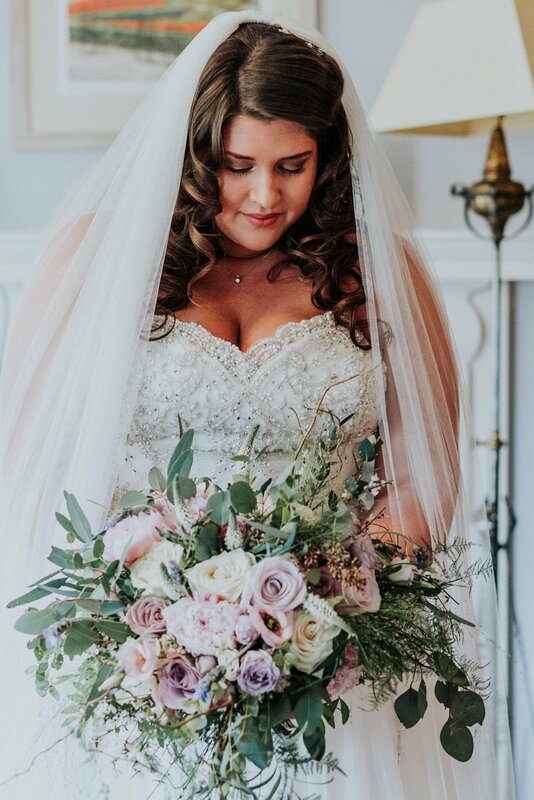 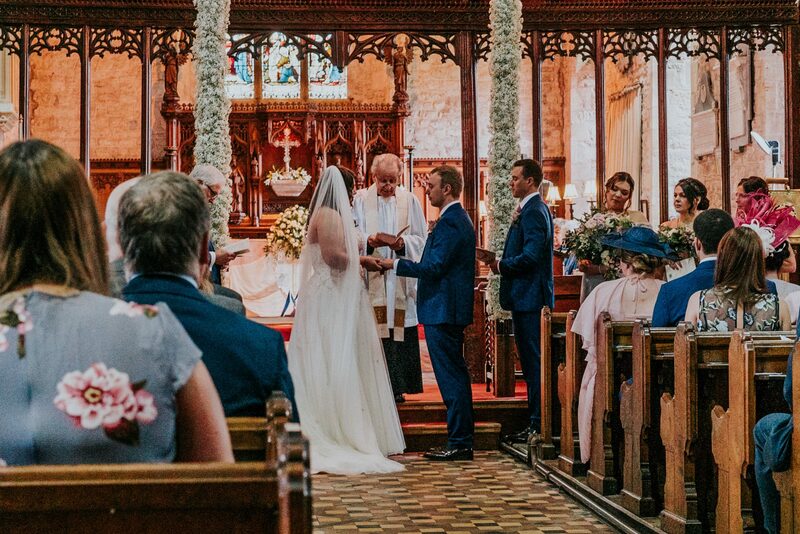 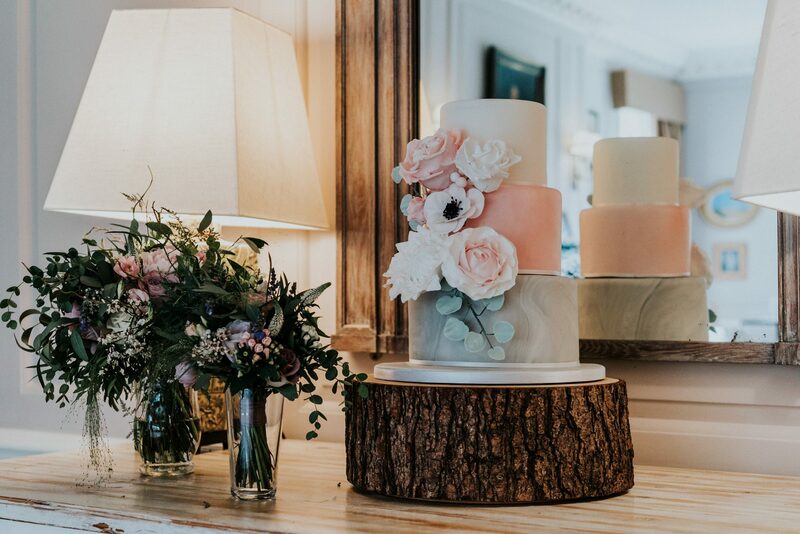 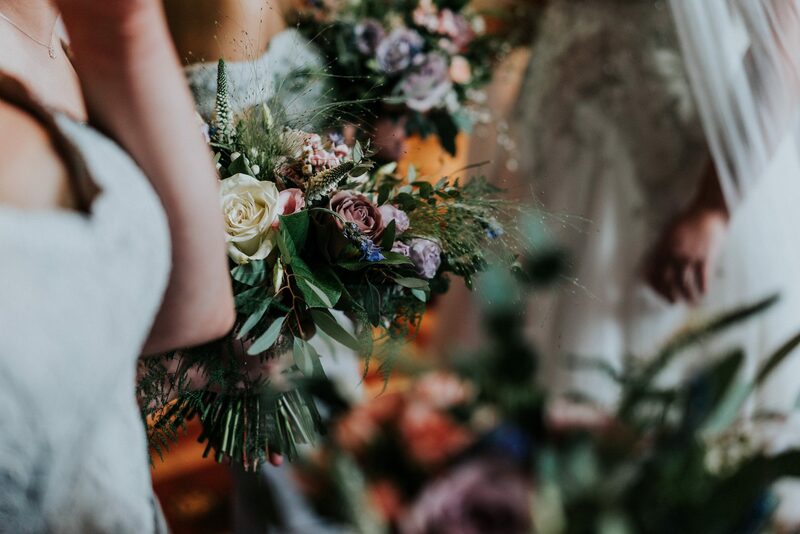 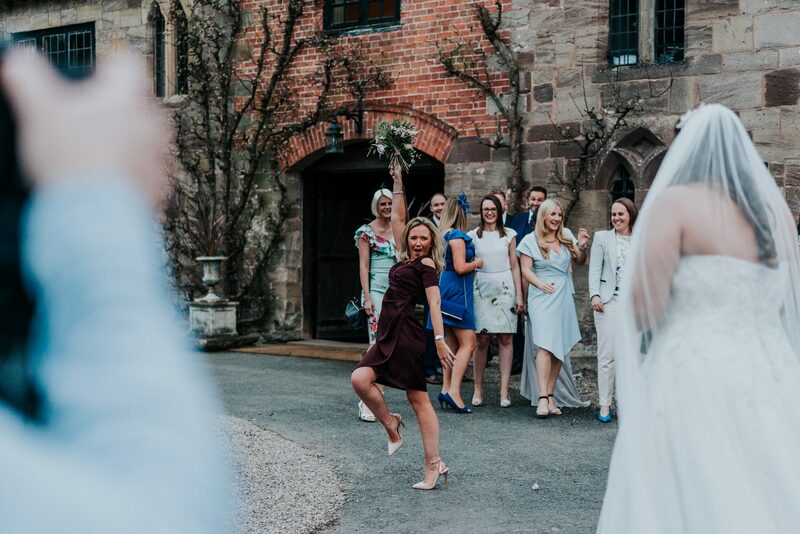 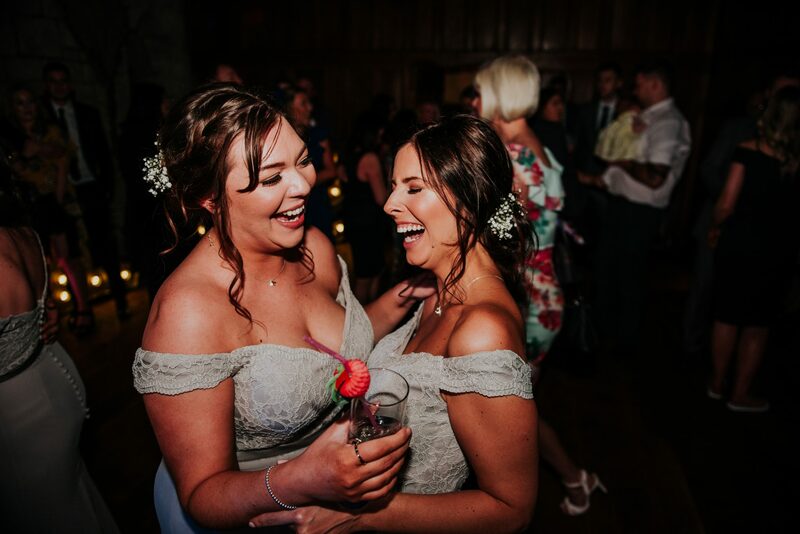 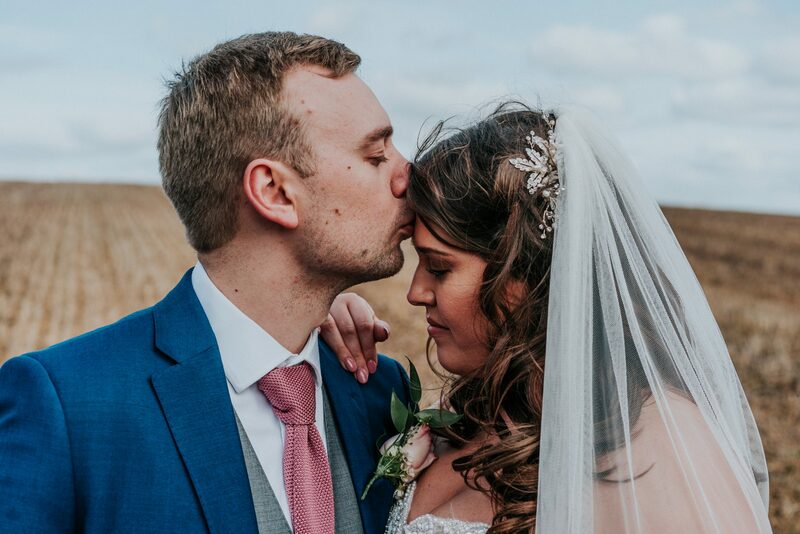 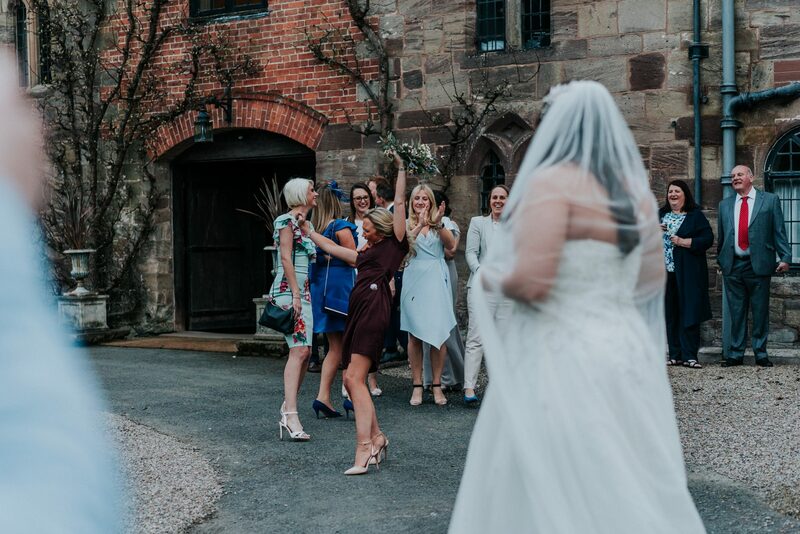 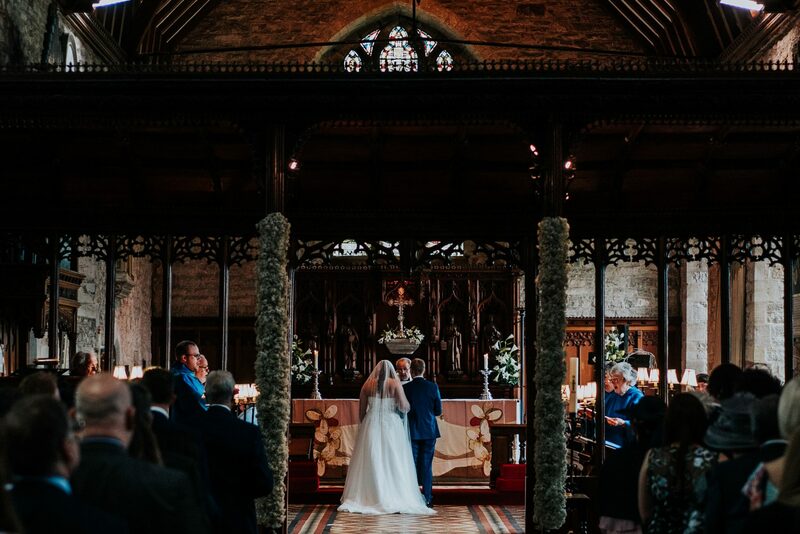 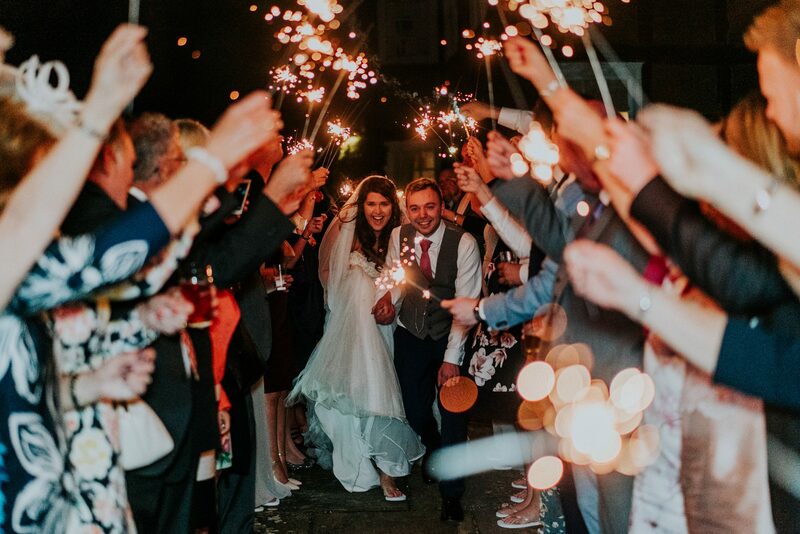 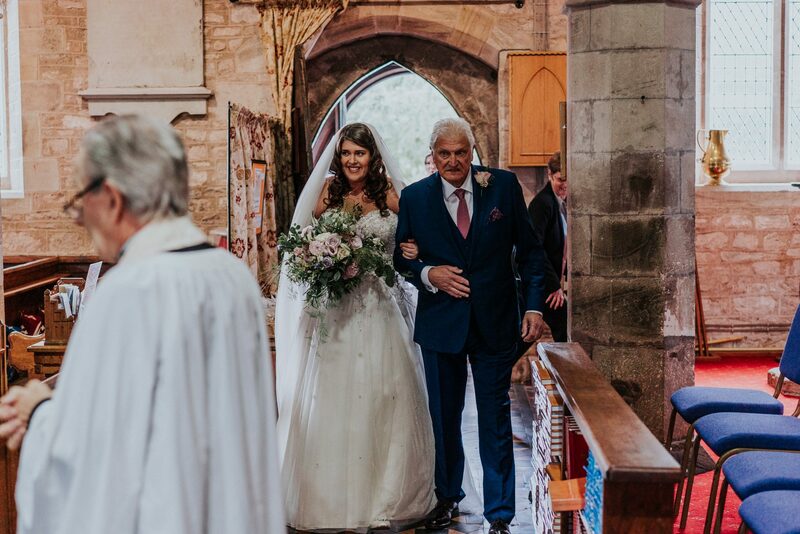 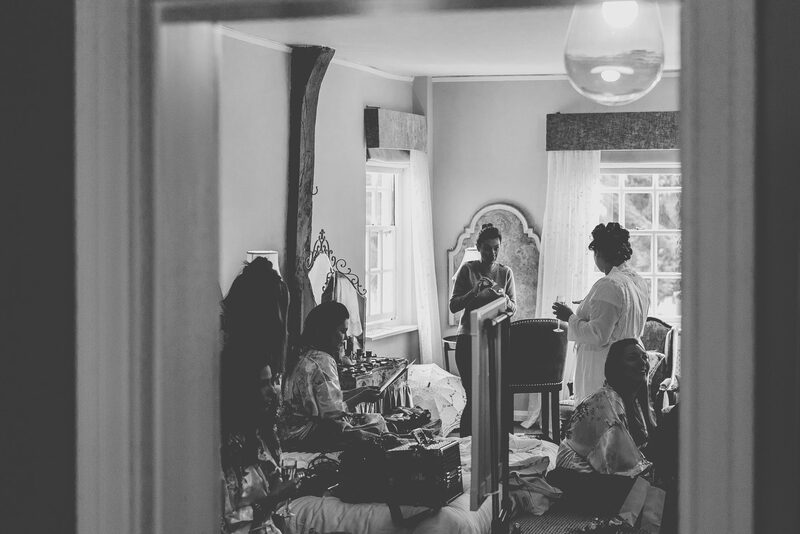 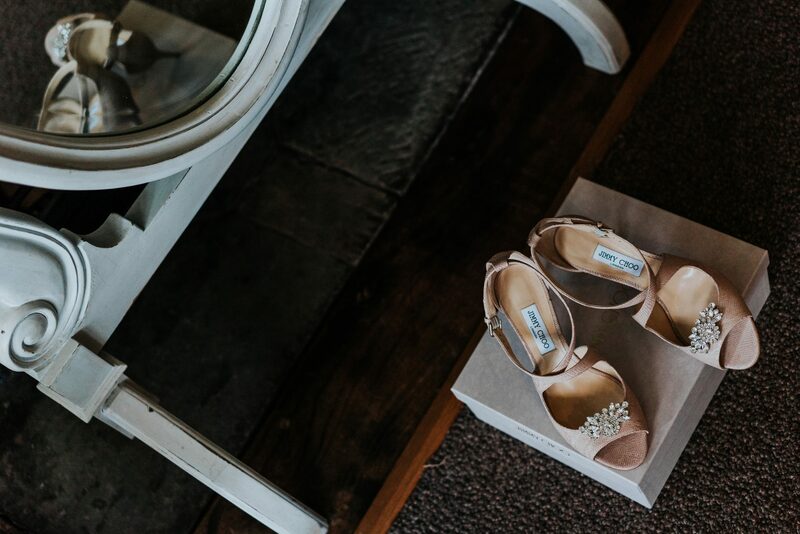 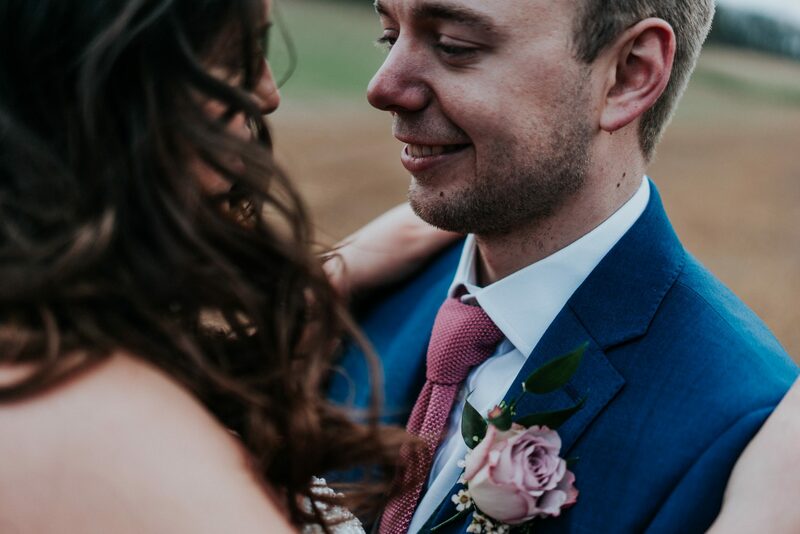 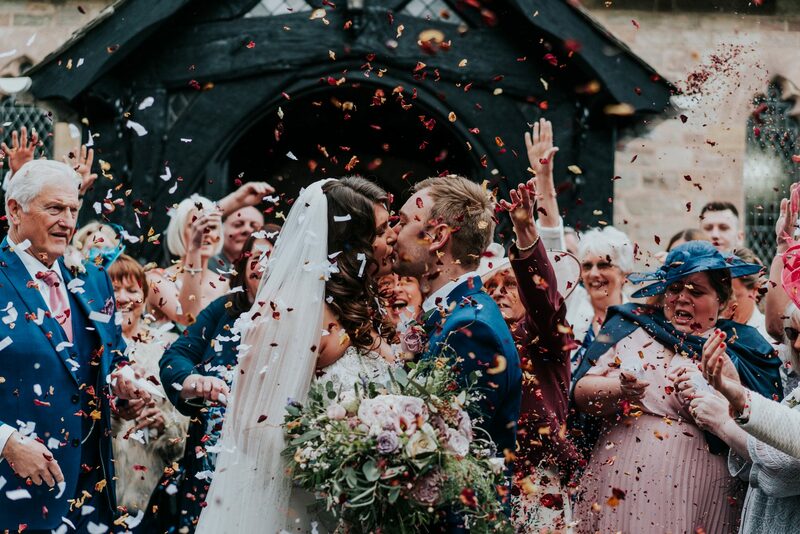 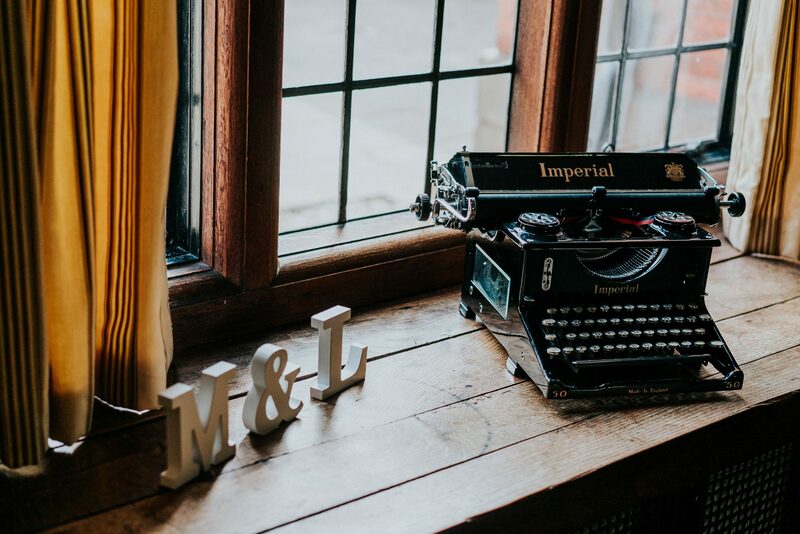 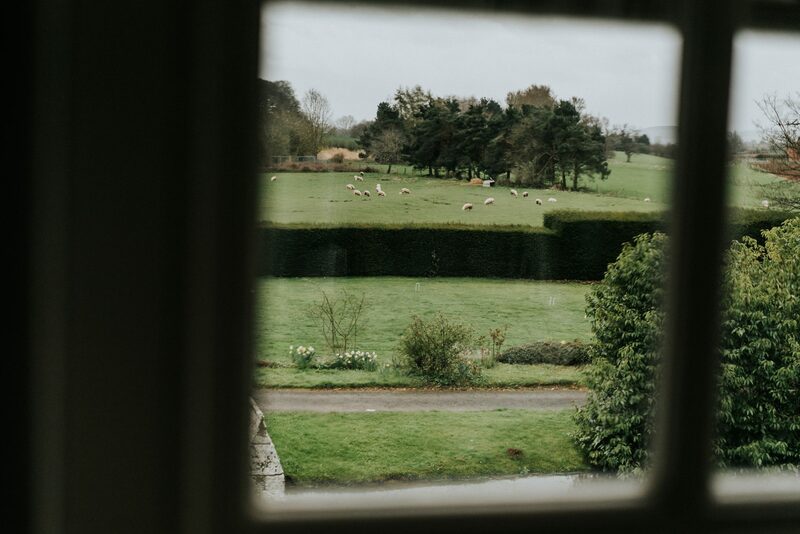 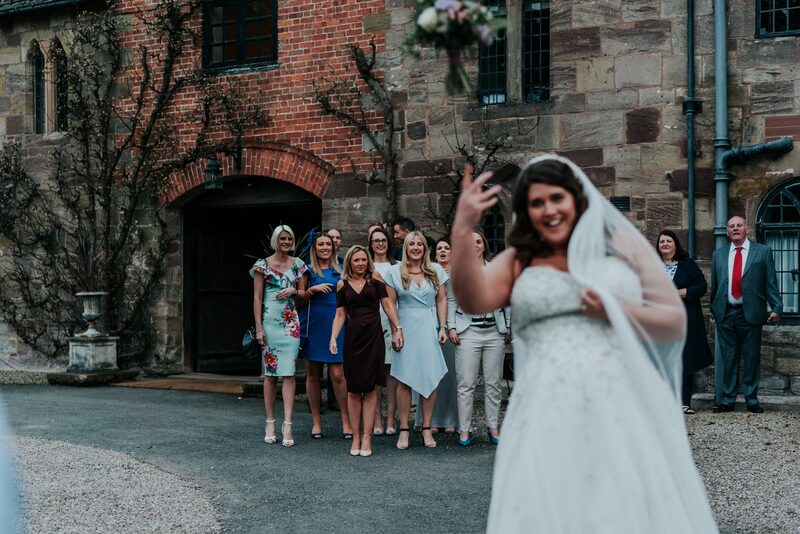 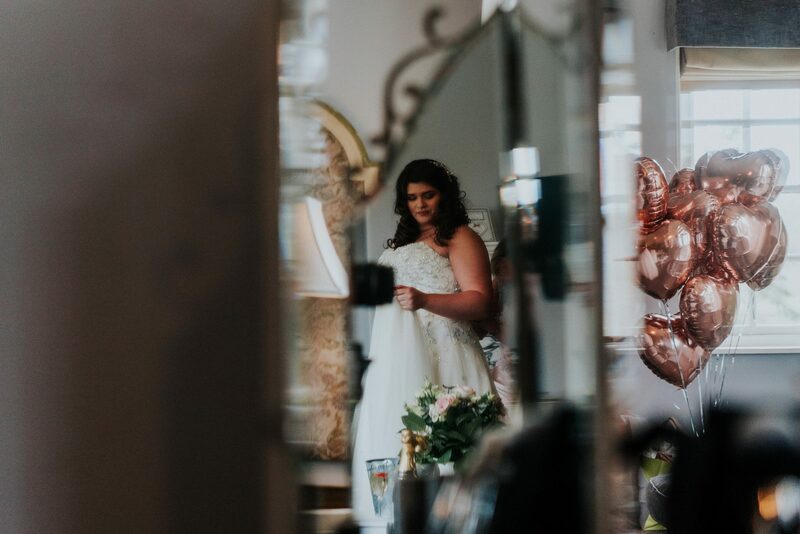 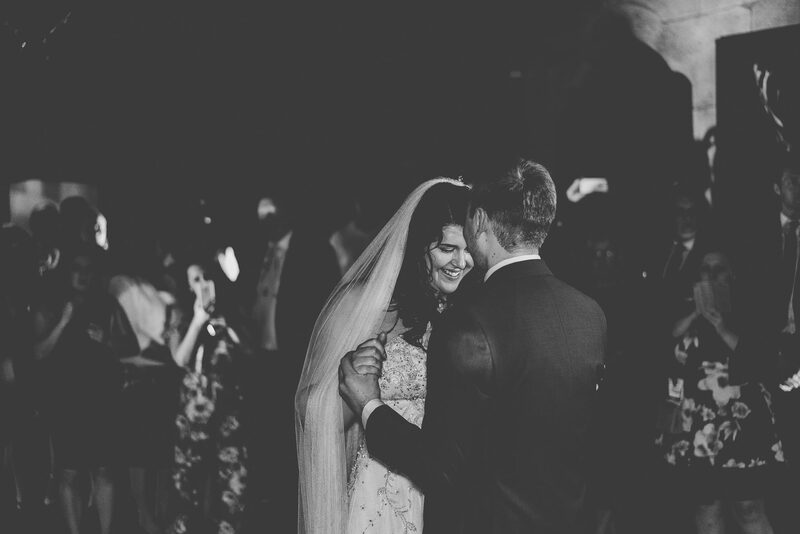 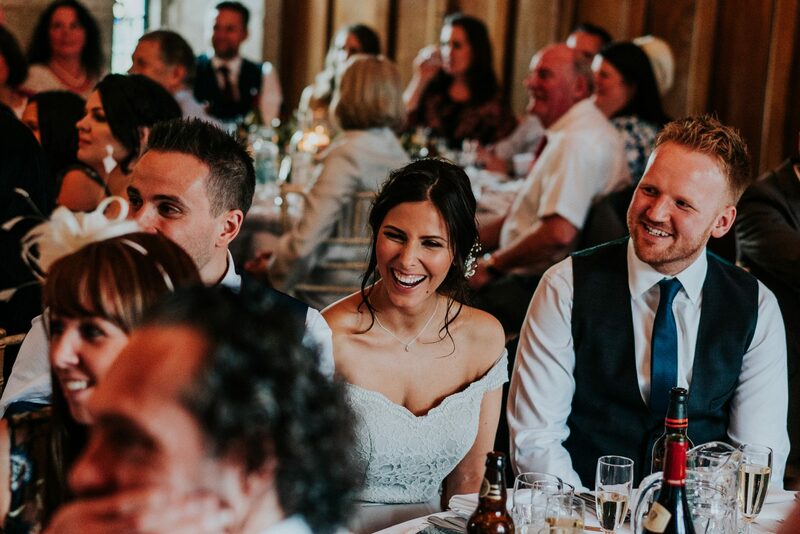 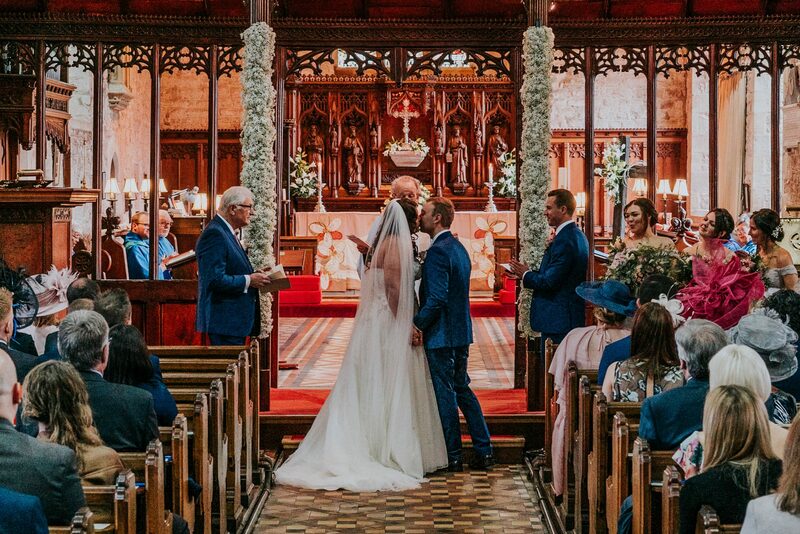 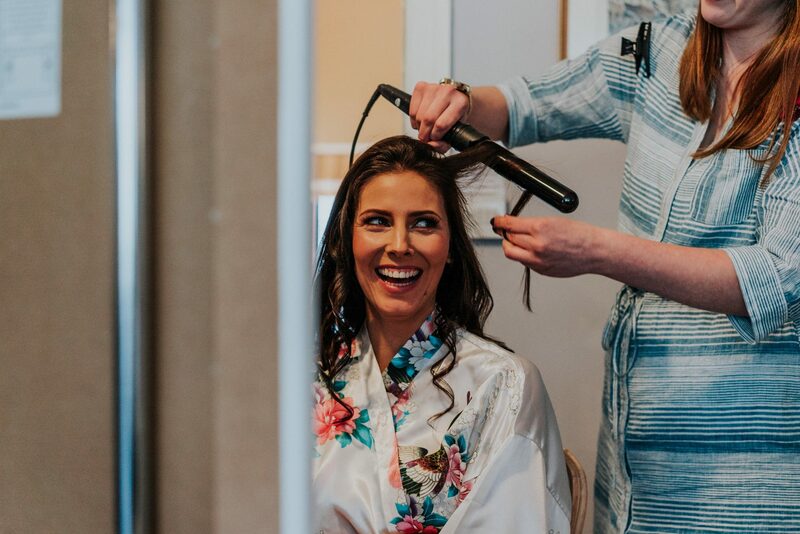 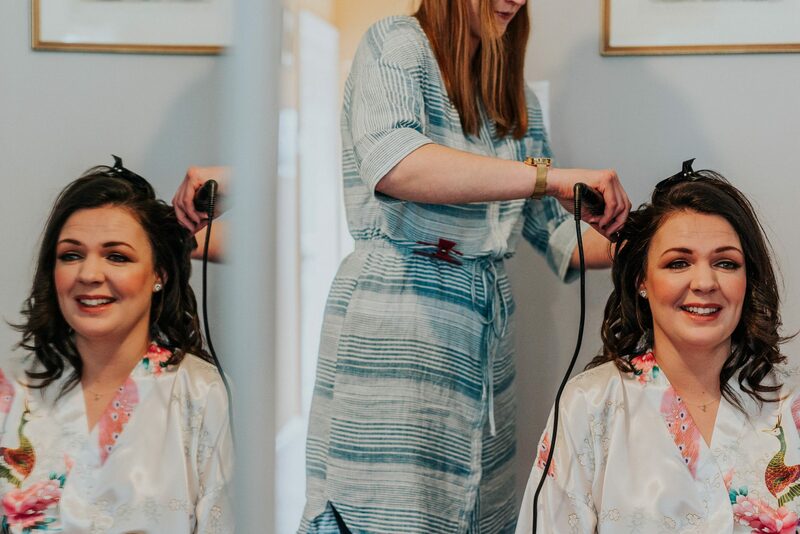 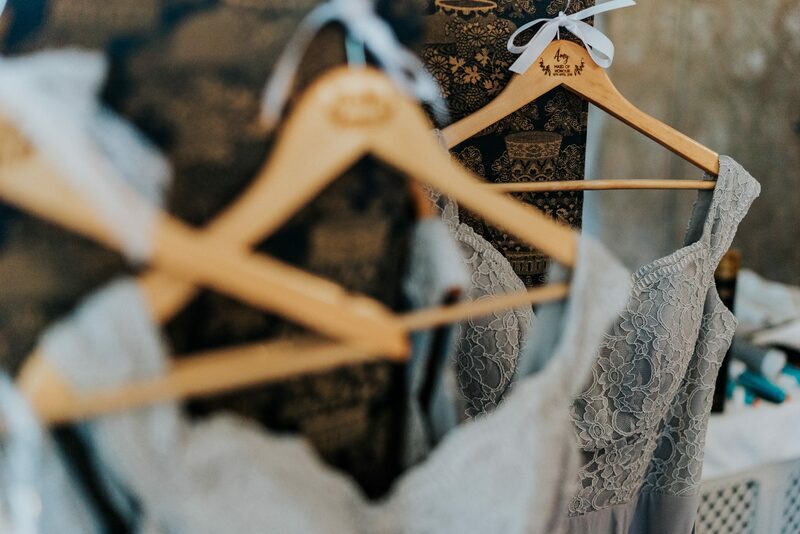 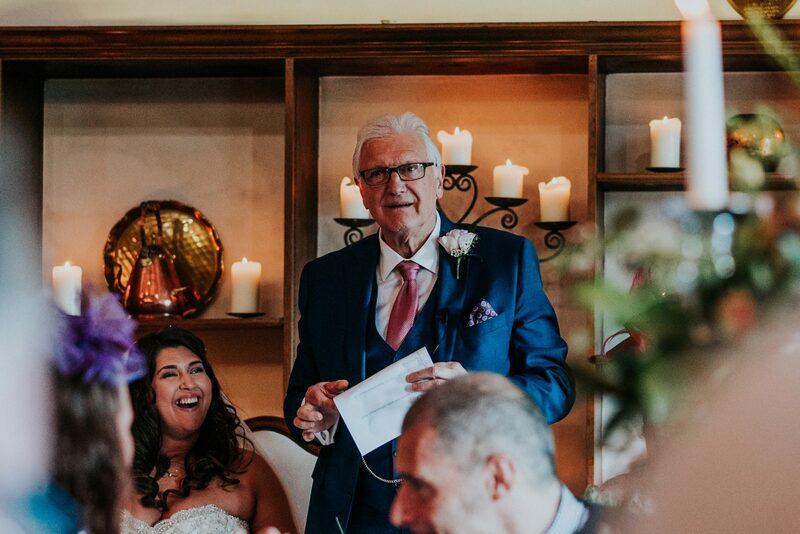 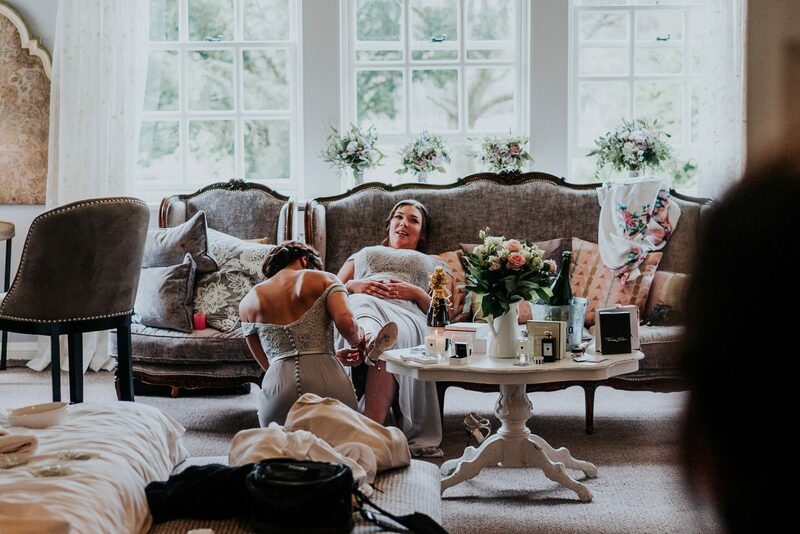 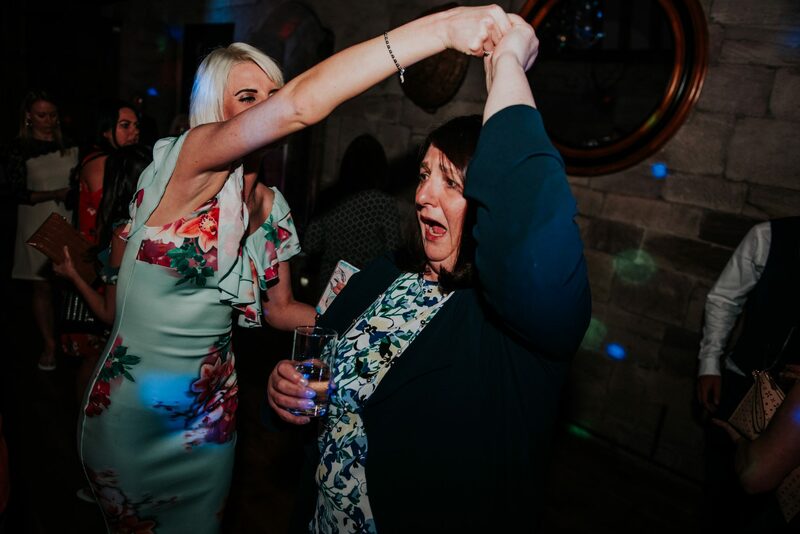 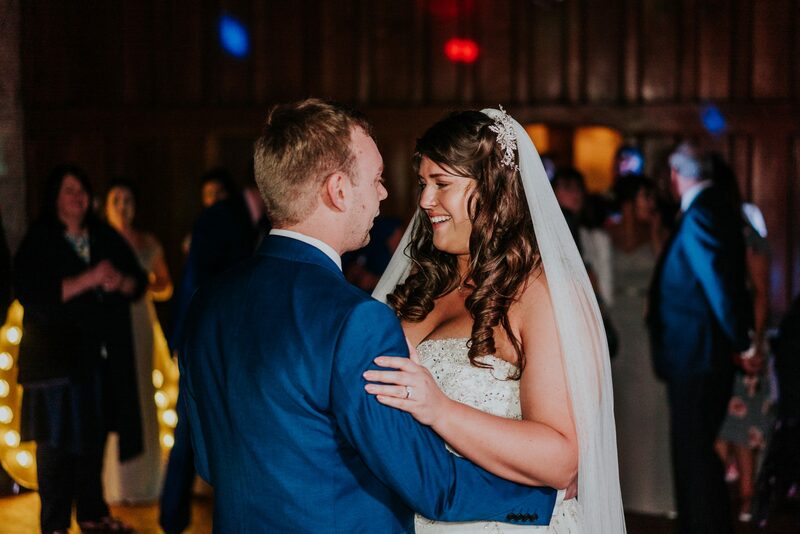 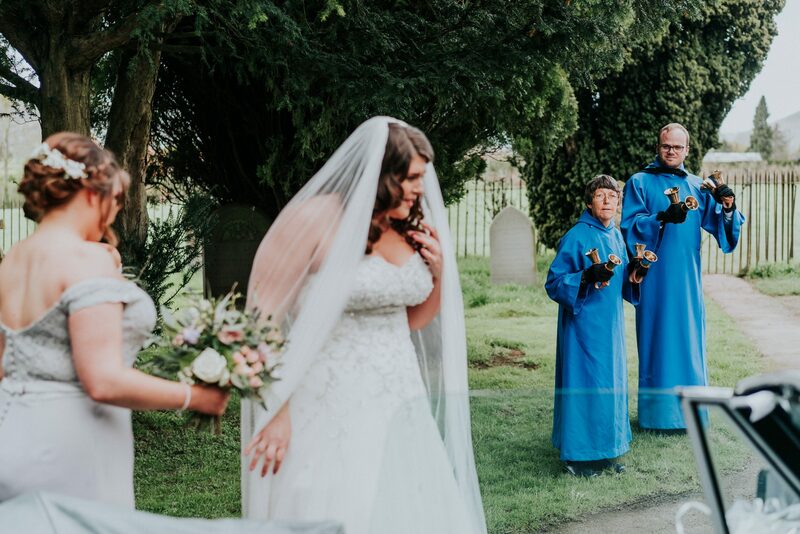 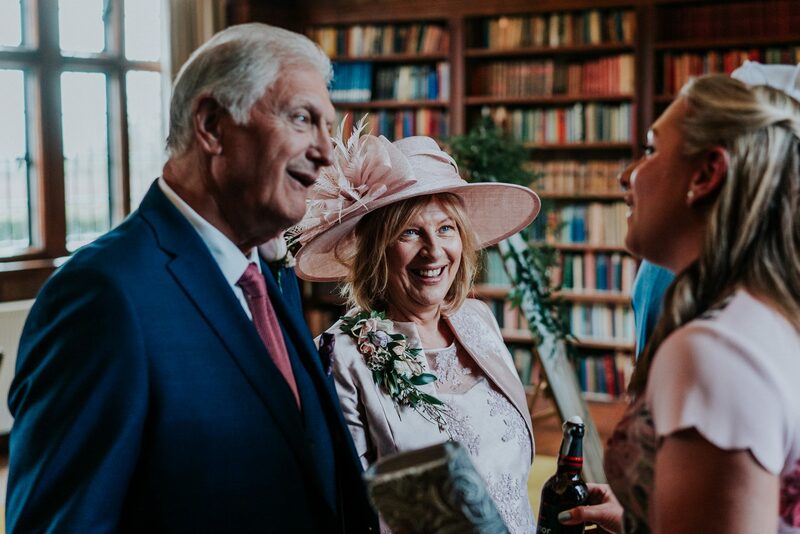 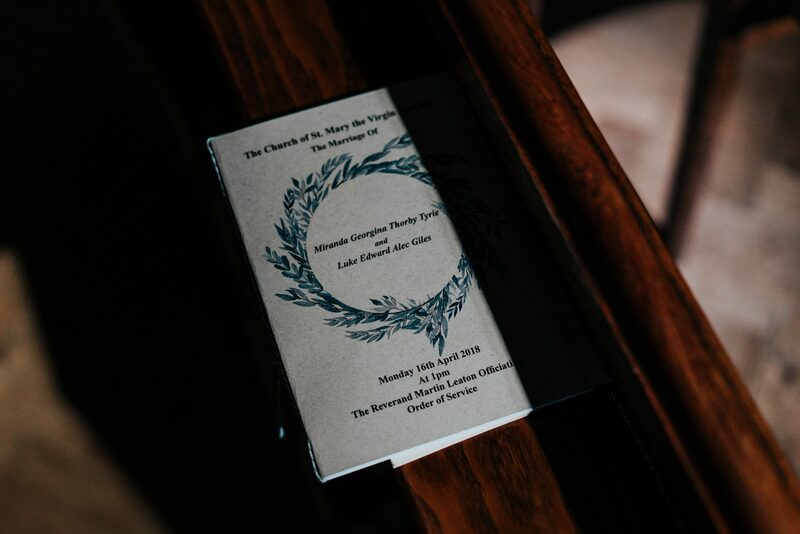 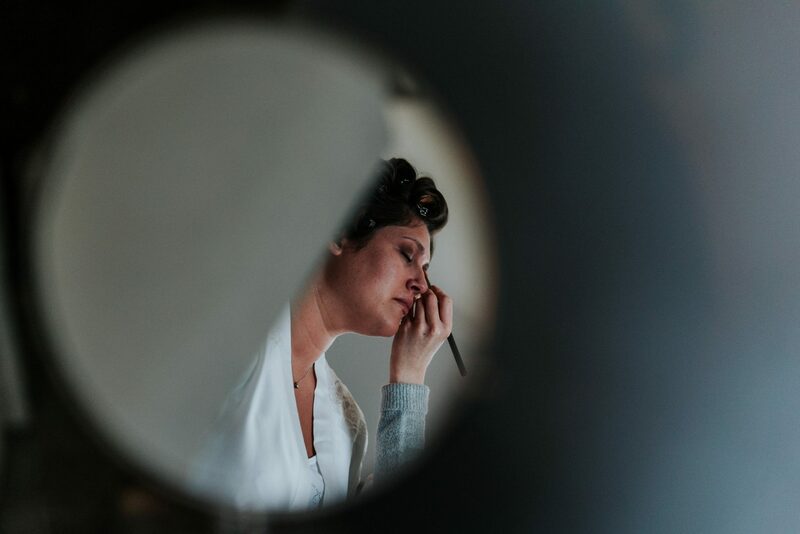 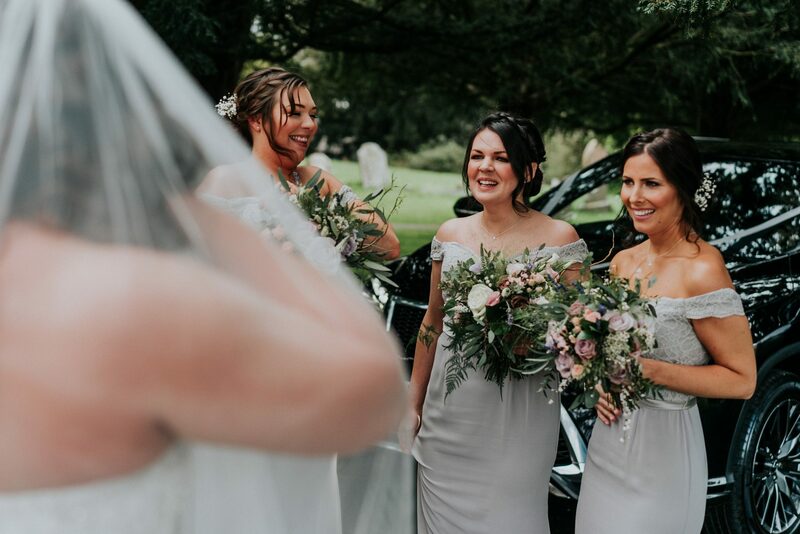 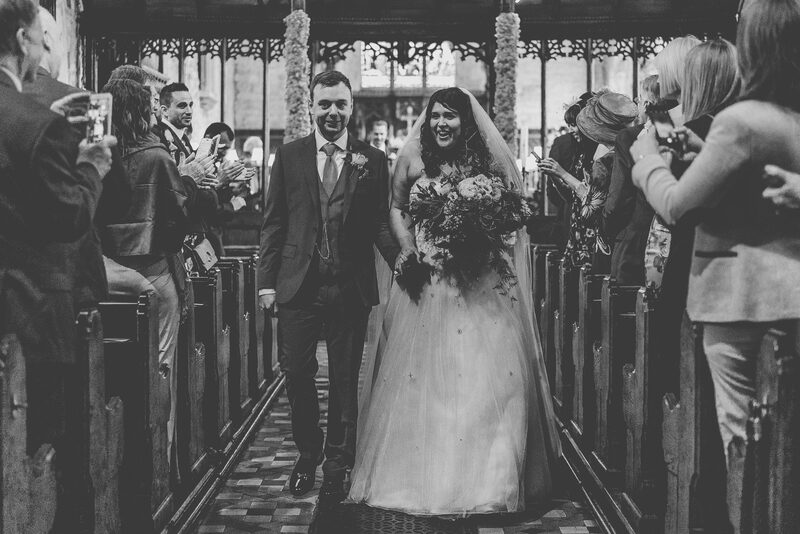 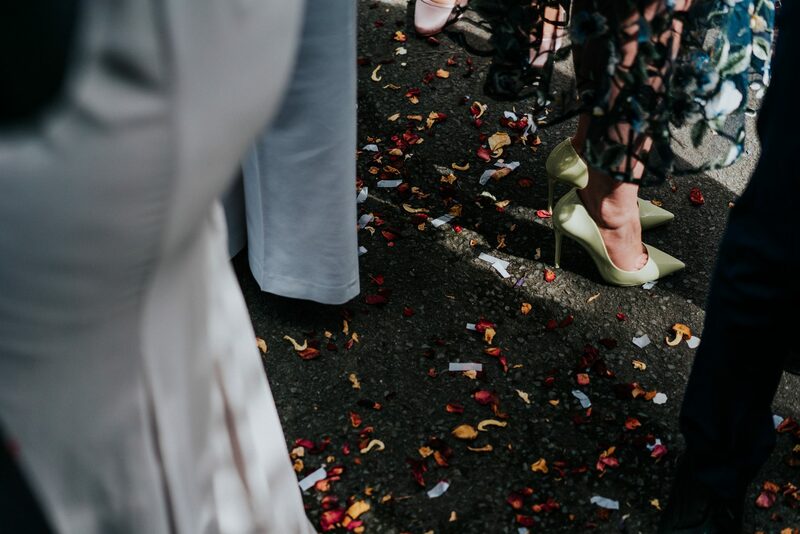 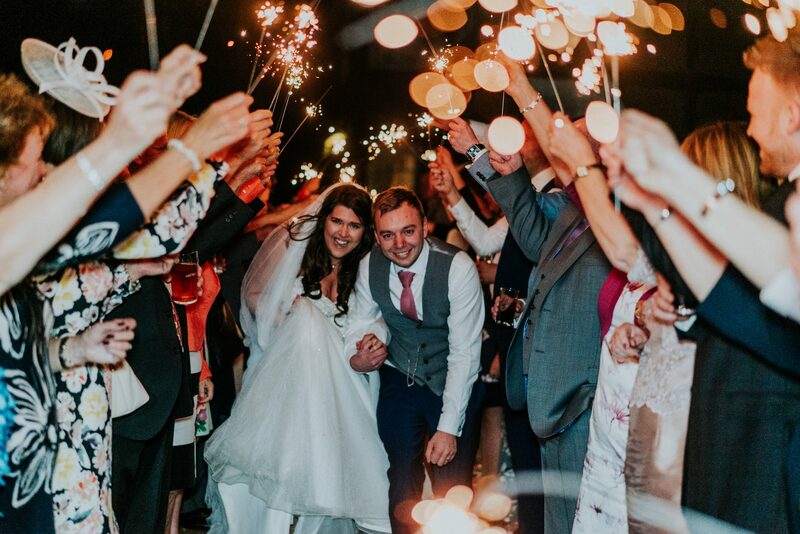 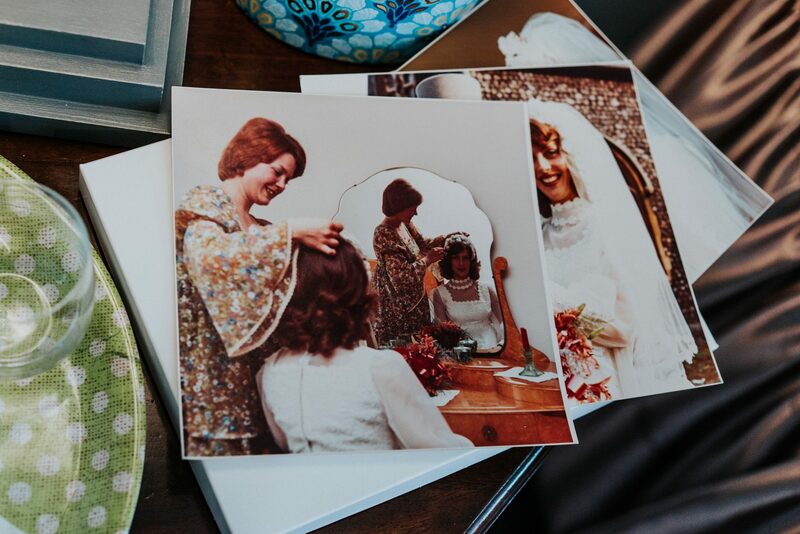 Miranda and Luke’s Herefordshire wedding marked the beginning of a hectic summer season, and what a wedding it was to get us underway! 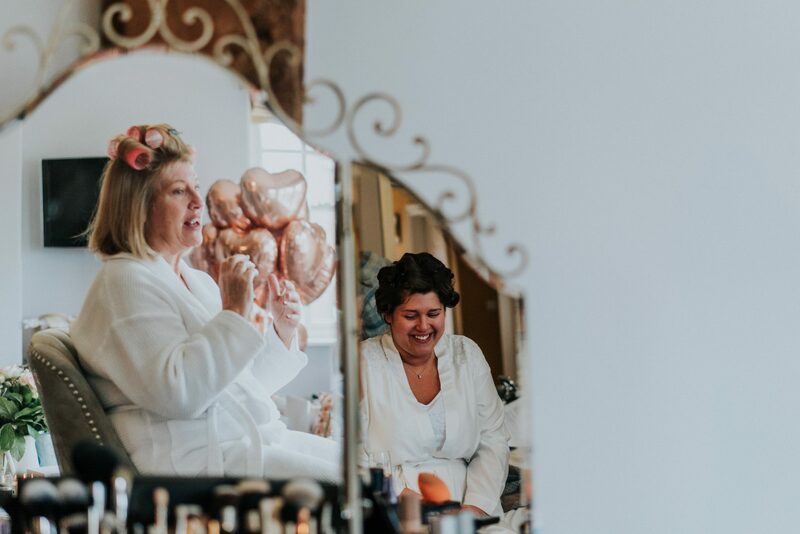 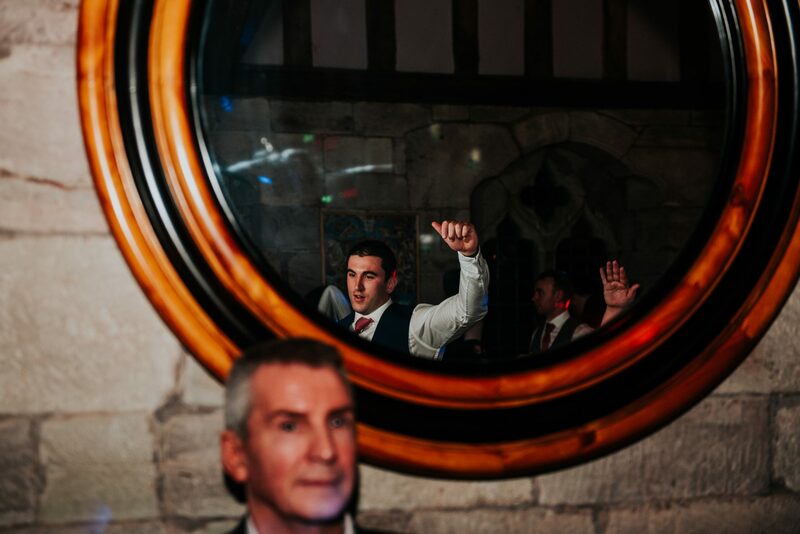 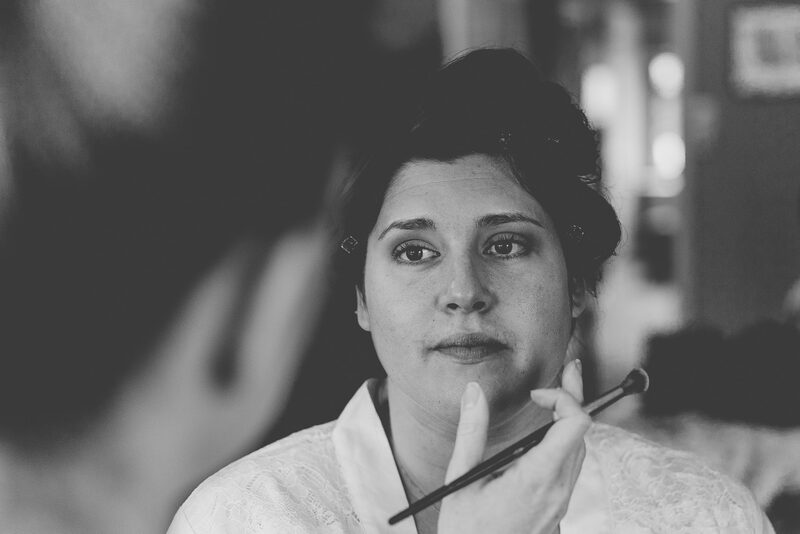 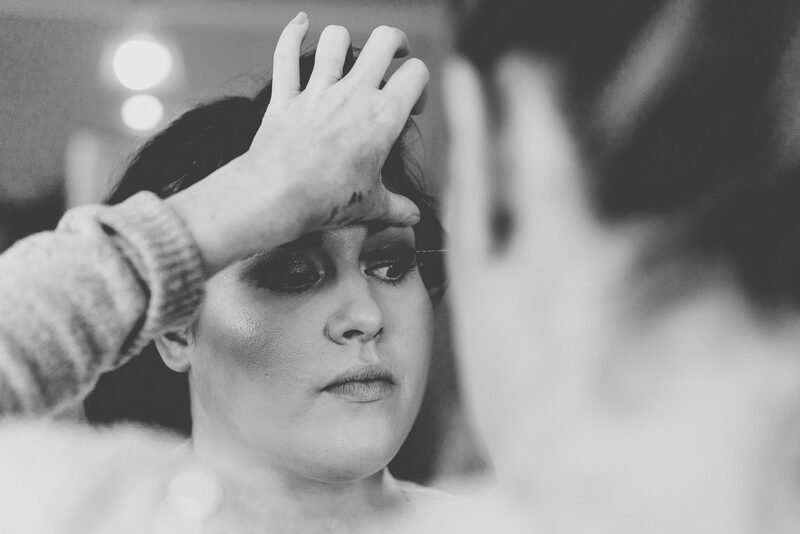 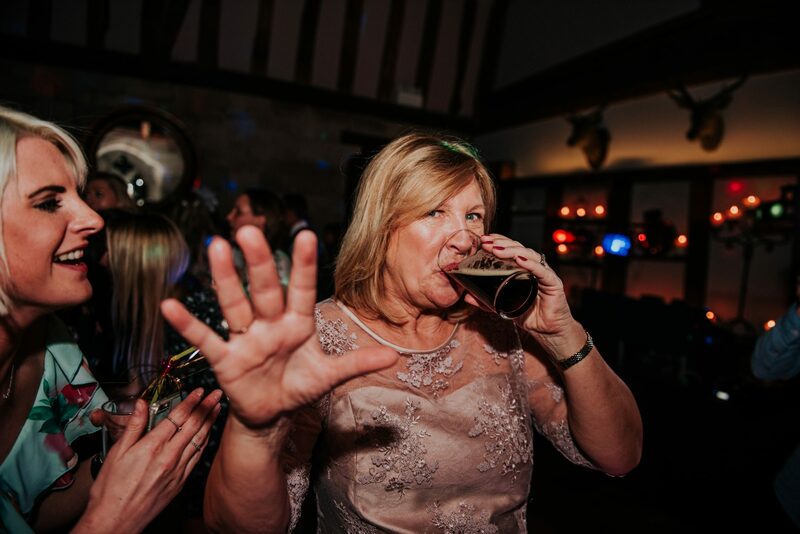 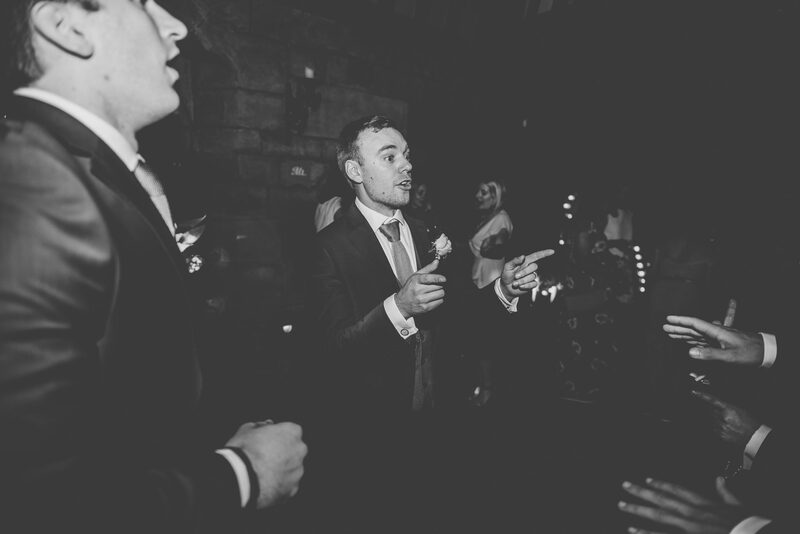 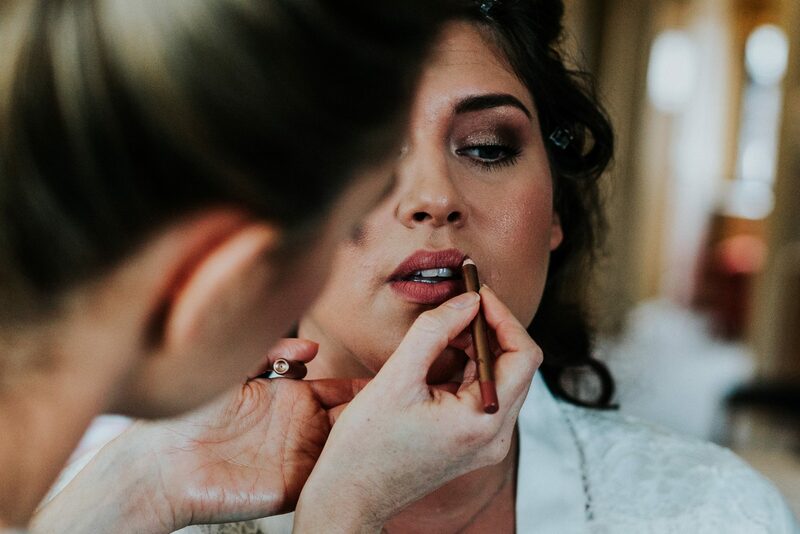 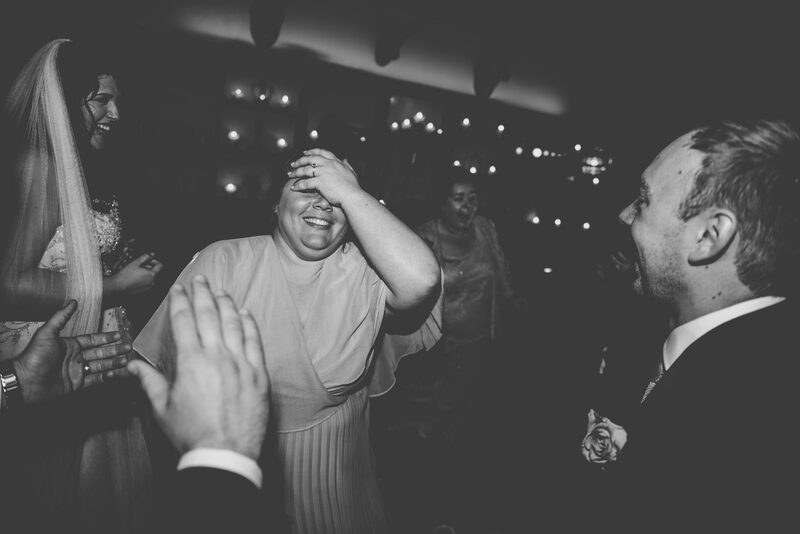 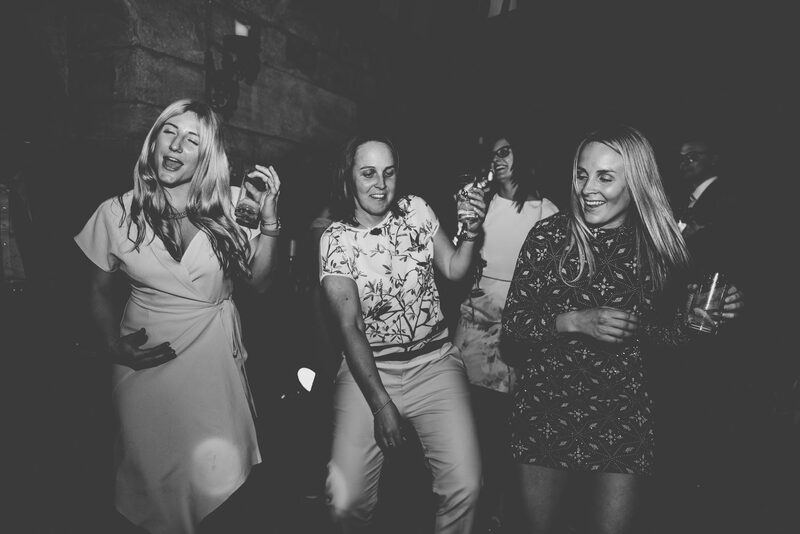 Based in Essex, the bride and groom had found us online having been extremely keen in our combined photography and film package. 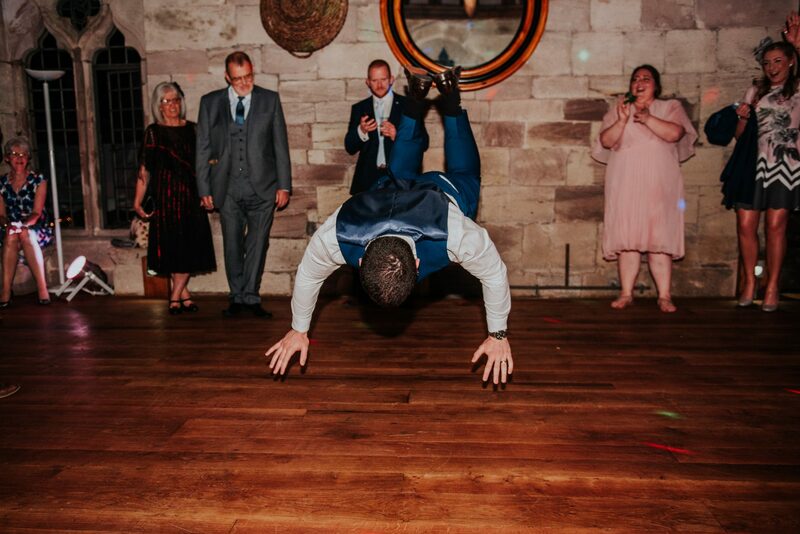 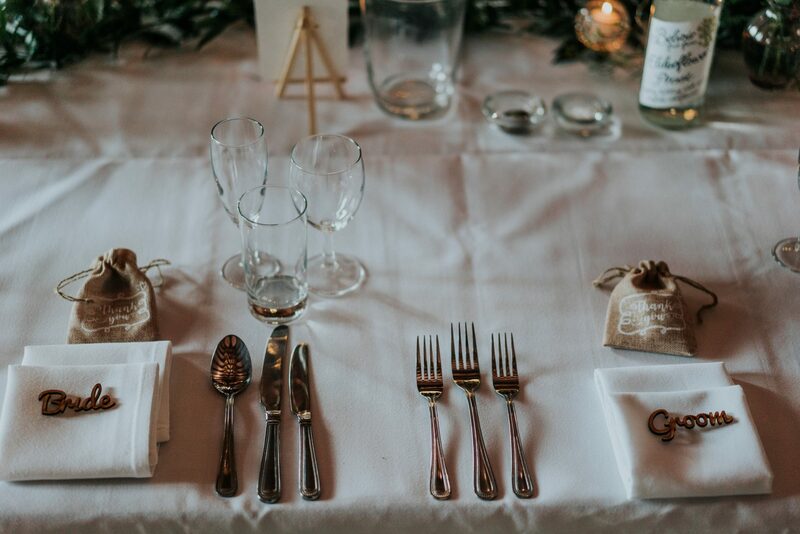 We were very keen to impress the couple and their guests. 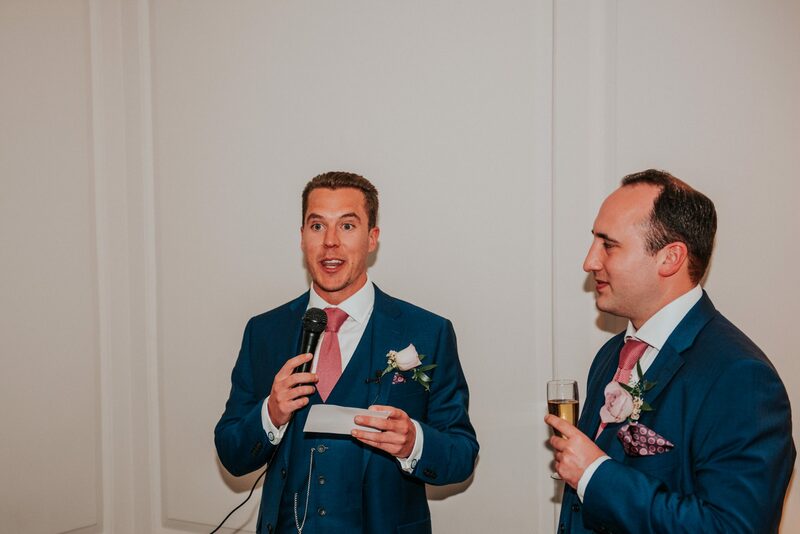 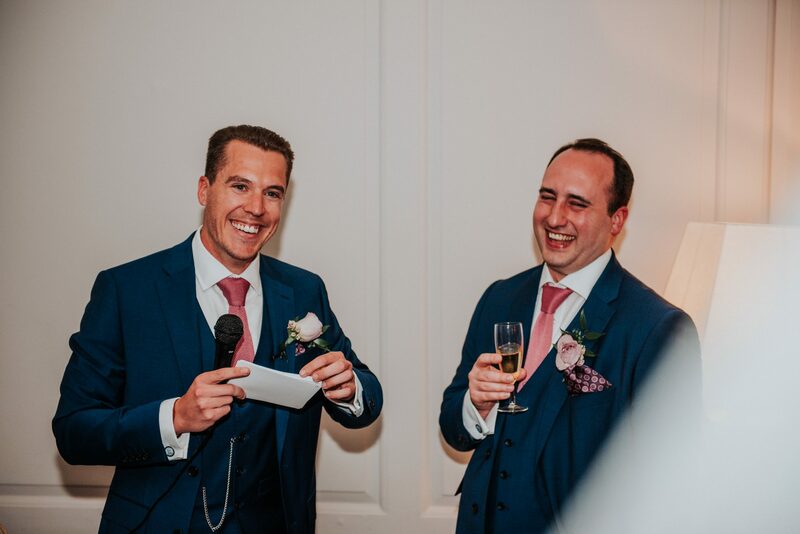 The morning started as most do, with laughs, nerves and plenty of prosecco. 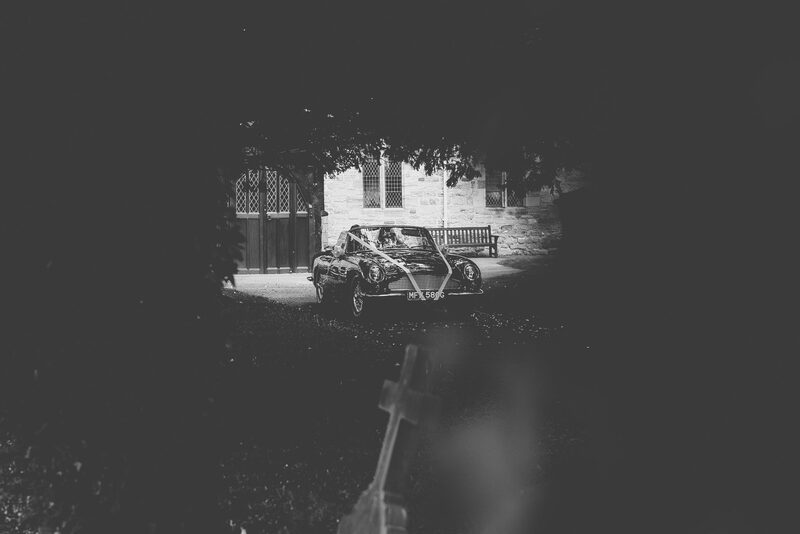 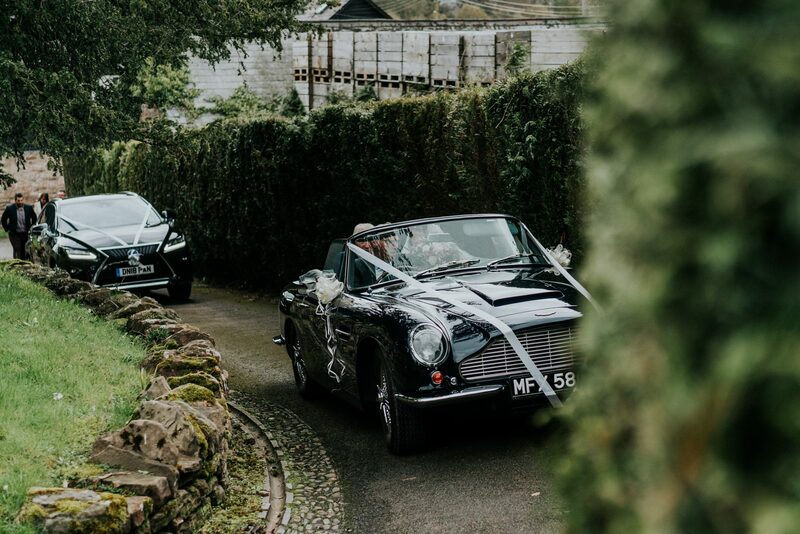 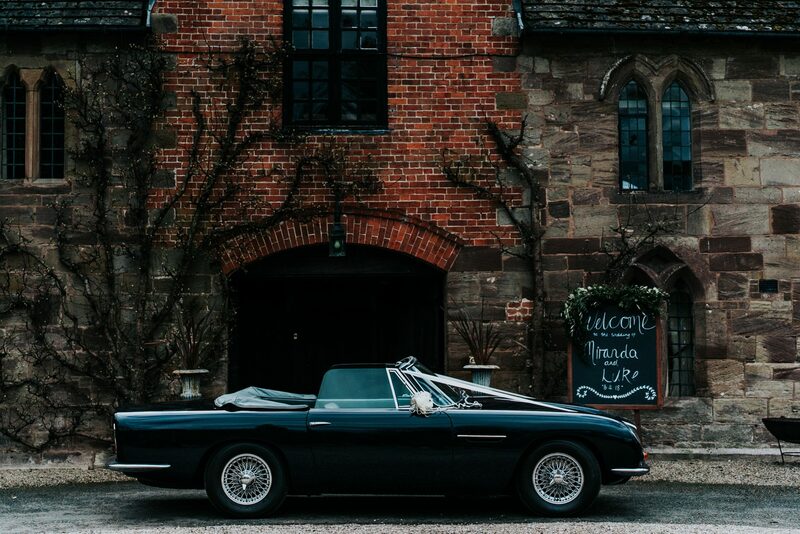 A classic Aston Martin waited in the wings, ready to transport the beautiful bride and her father to the local church where Luke awaited the arrival of his wife to be. 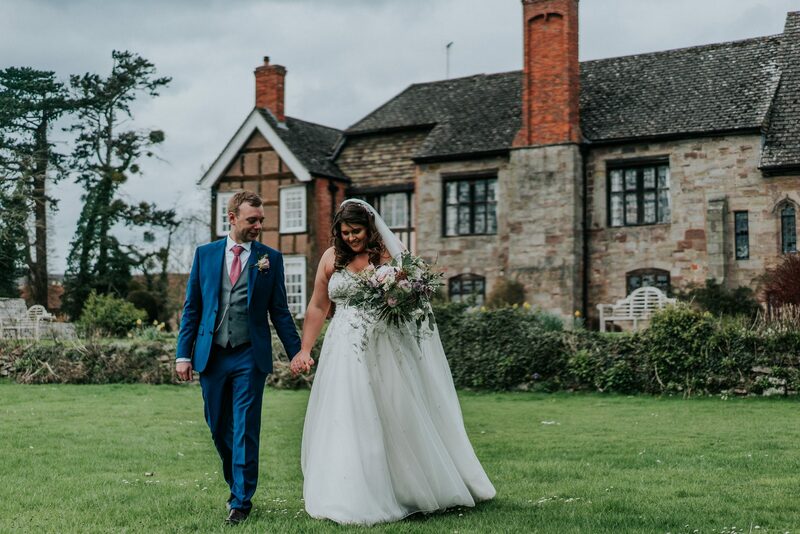 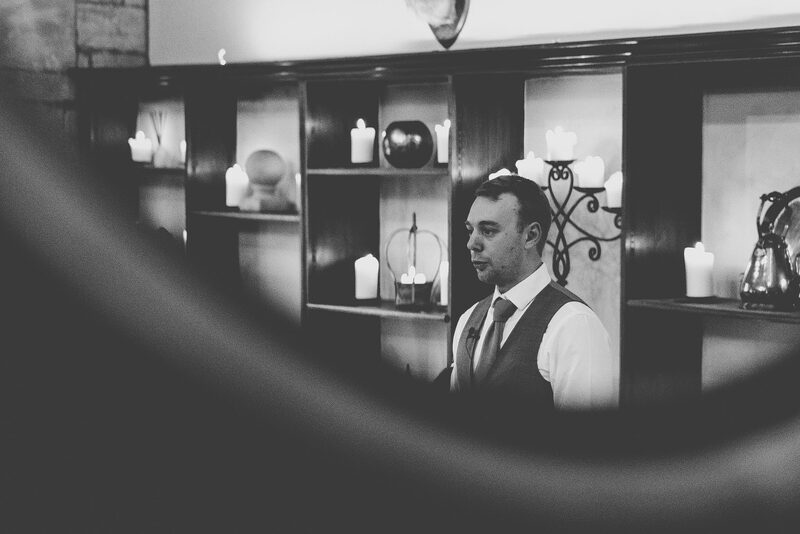 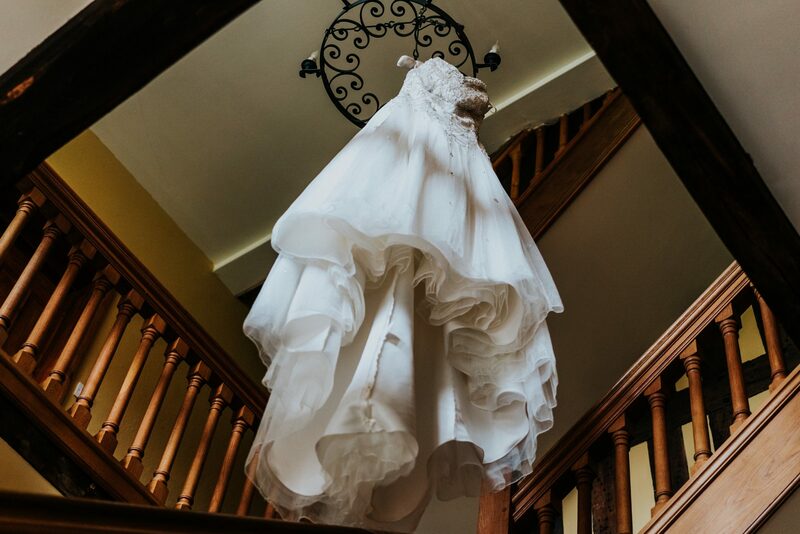 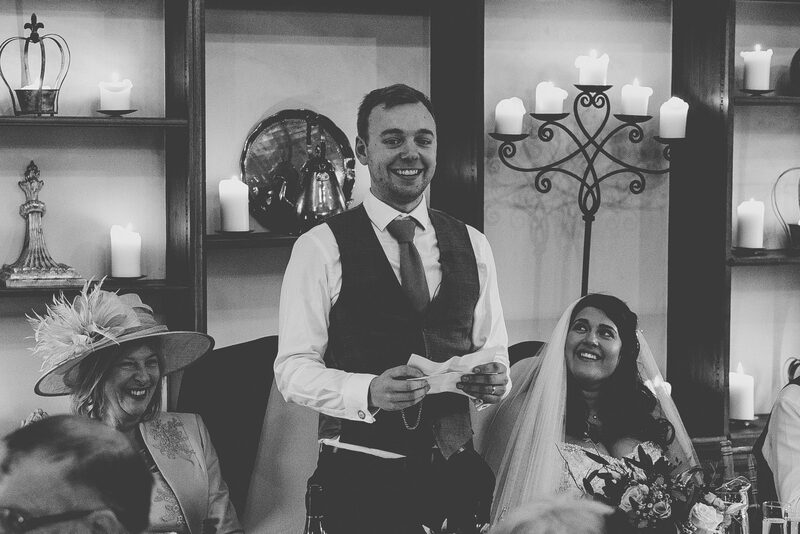 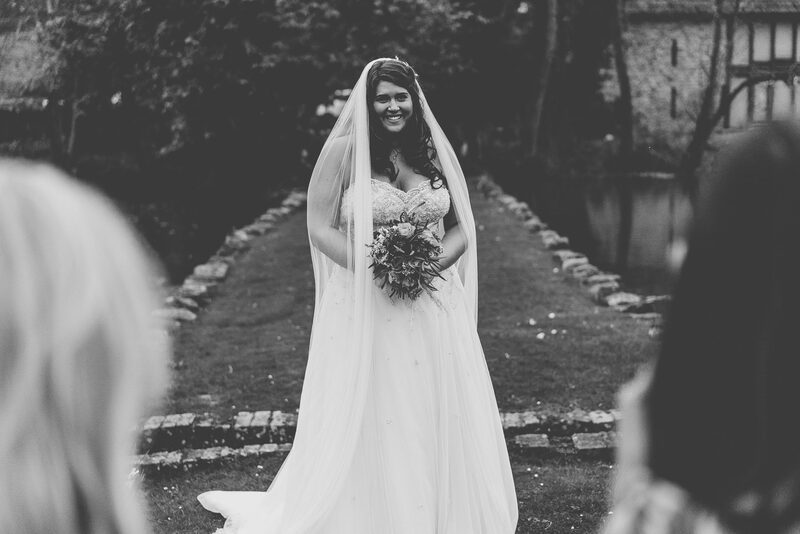 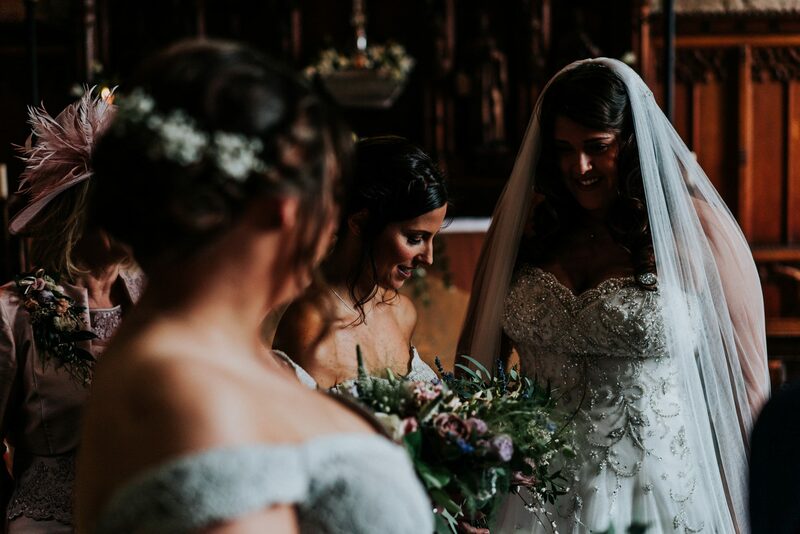 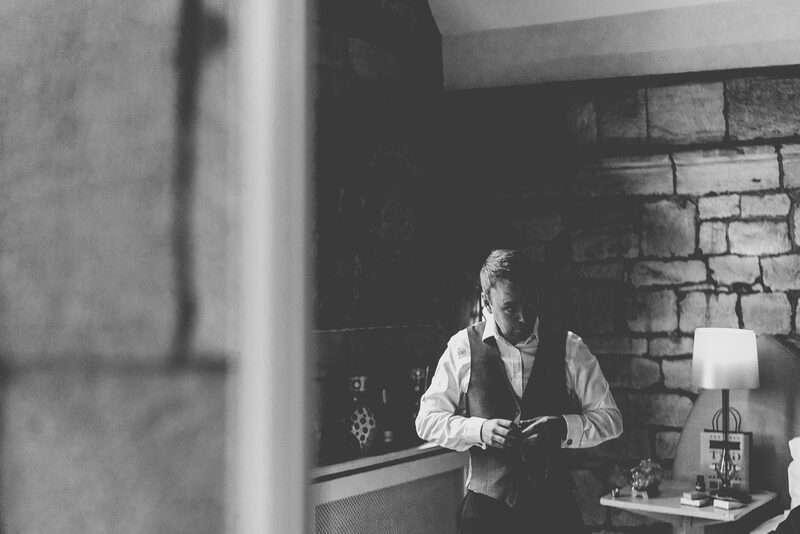 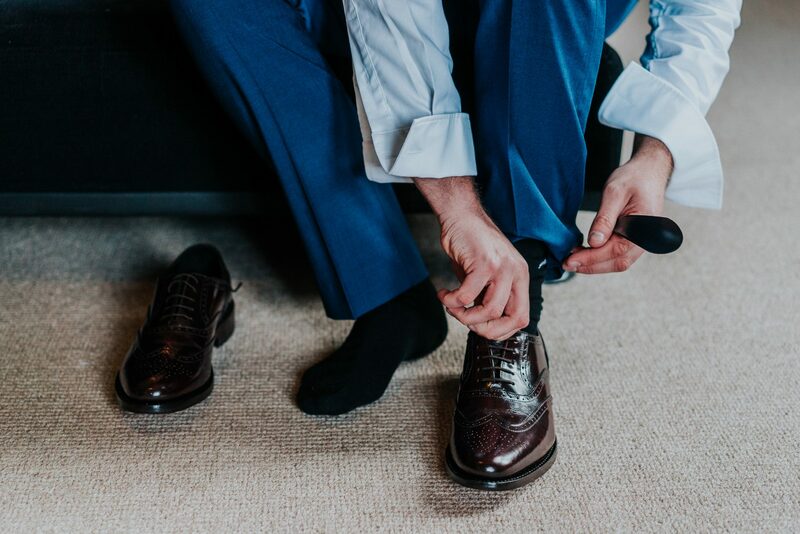 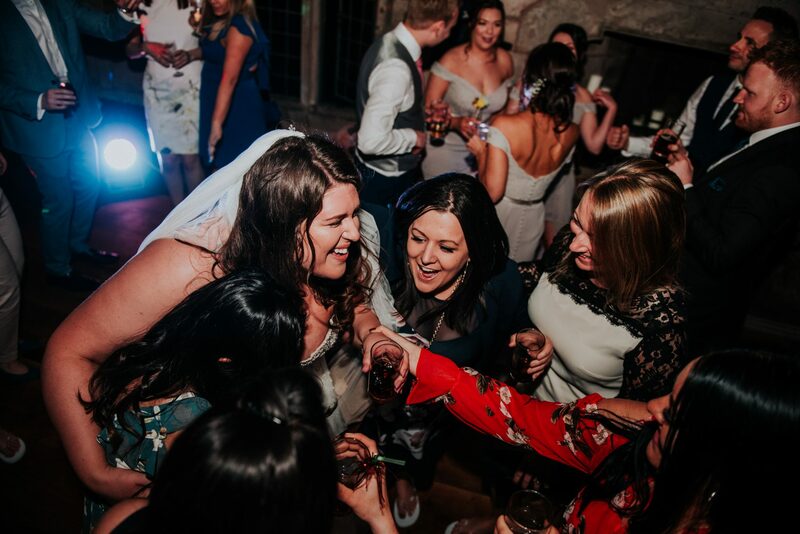 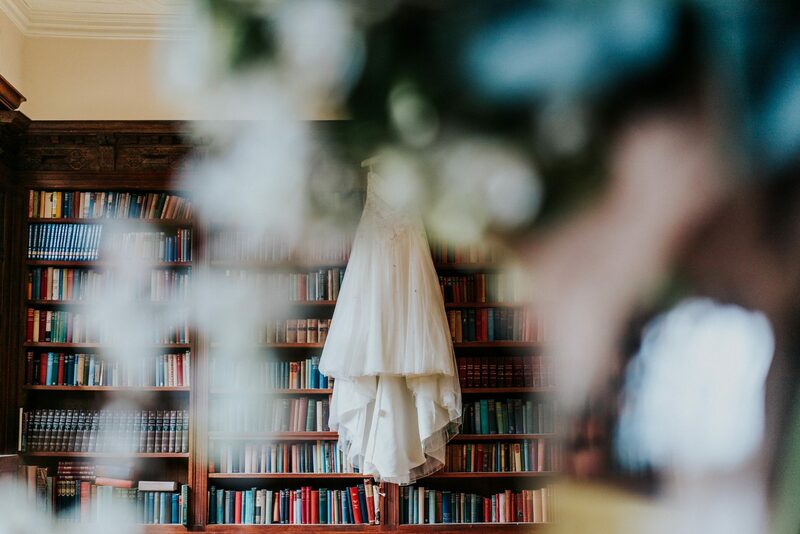 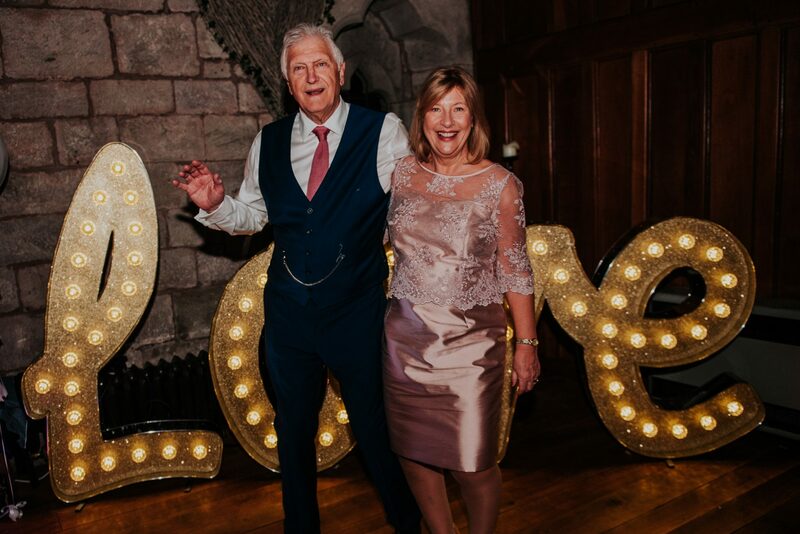 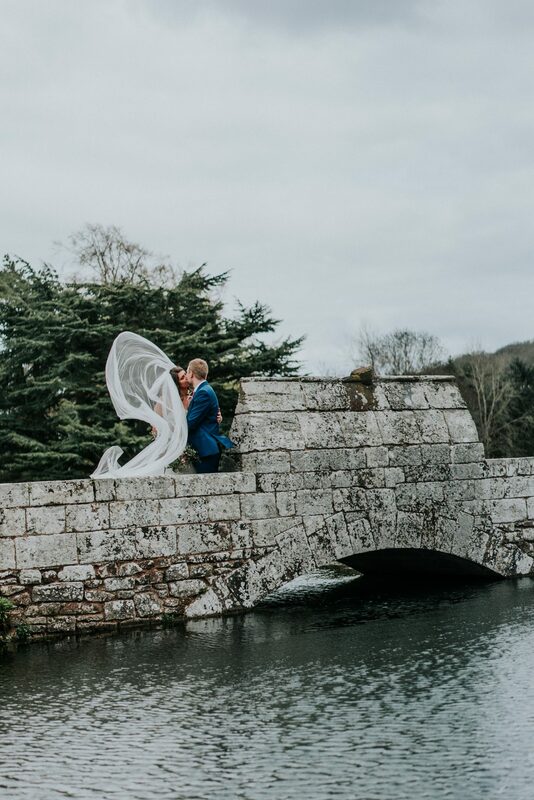 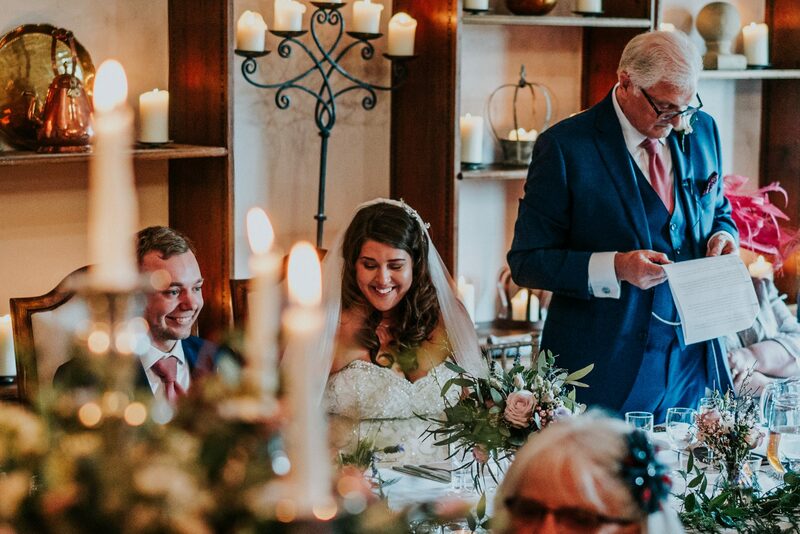 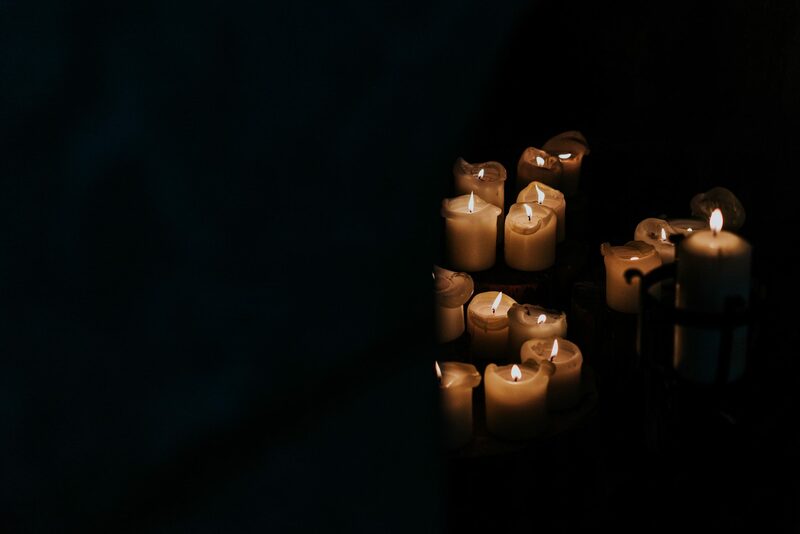 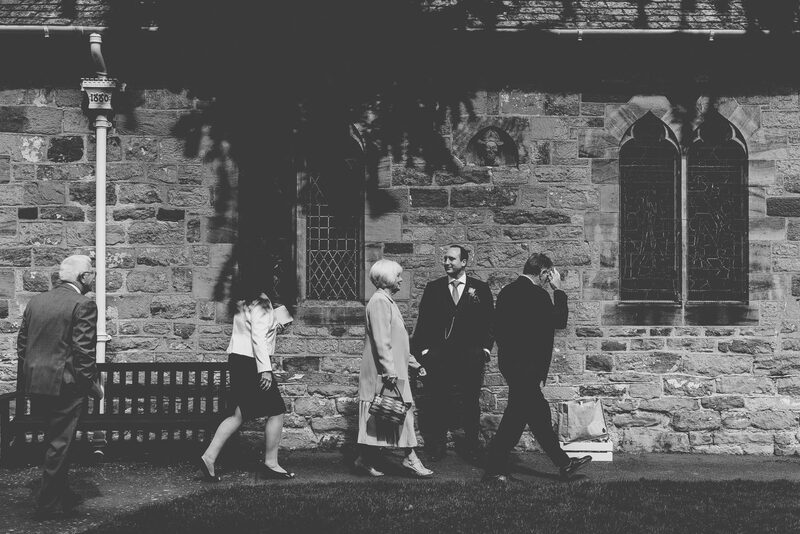 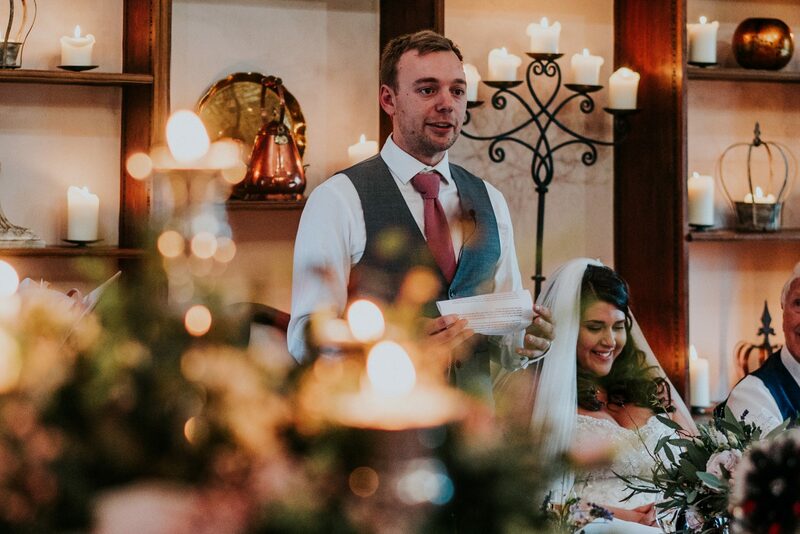 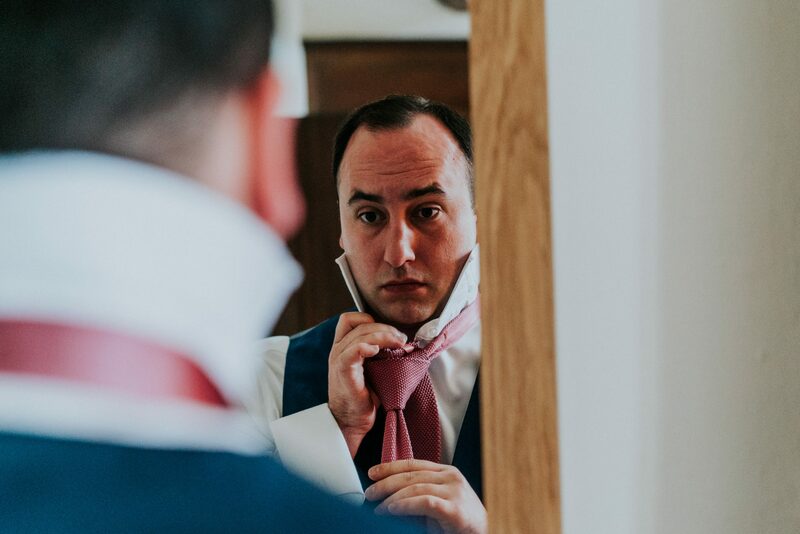 With both bride and groom passionate about their photographs, we were excited to thoroughly explore the grounds of Brinsop Court and maximise the available time on offer. 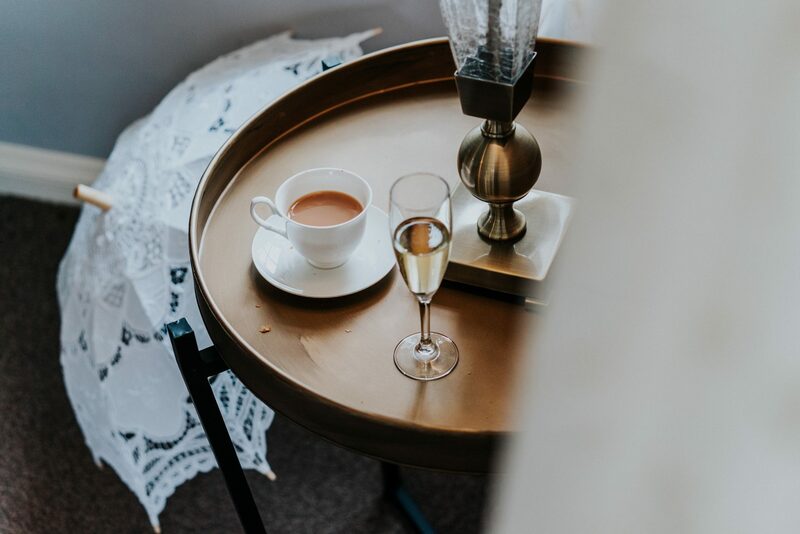 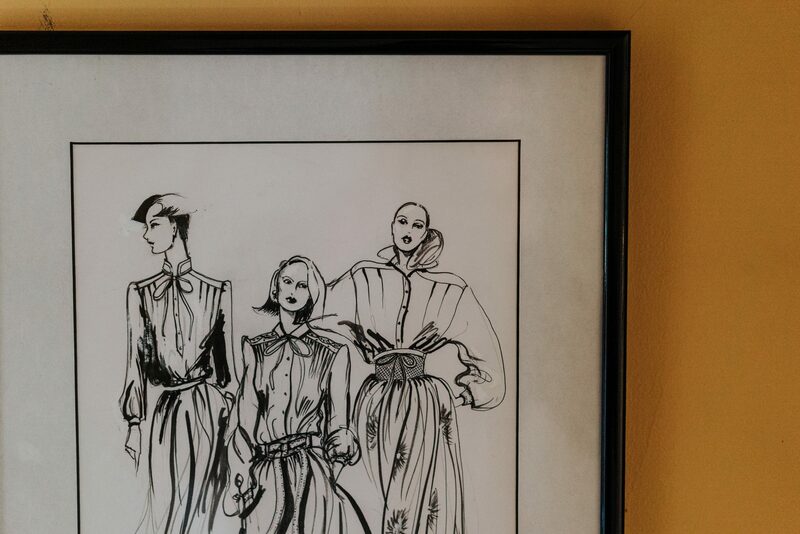 We wanted to encorporate some fun, but add romance too. 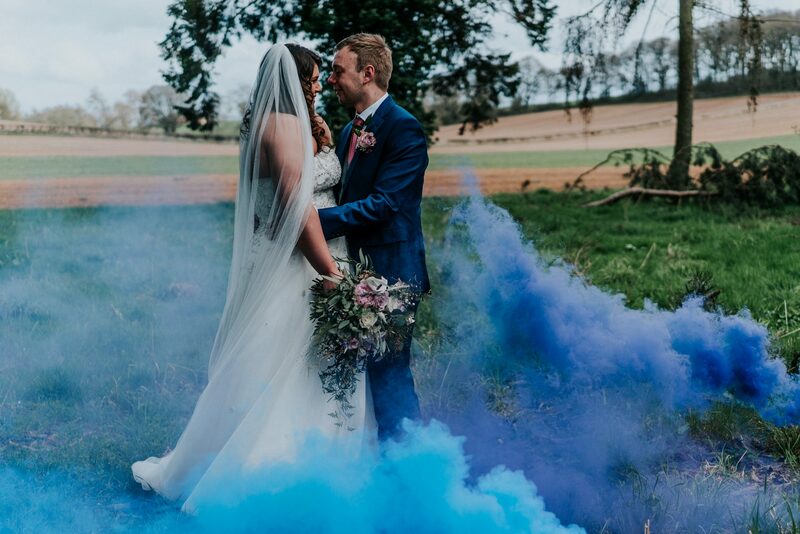 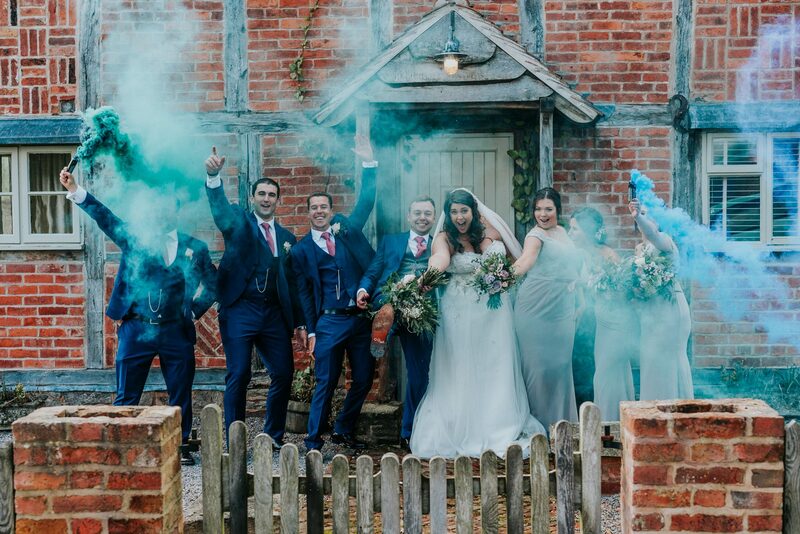 Coloured smoke bombs help to add a different dimension whilst provoking plenty of natural reactions. 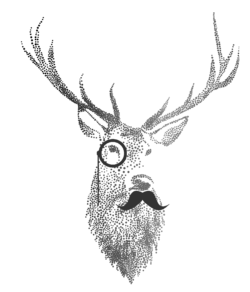 An awesome addition. 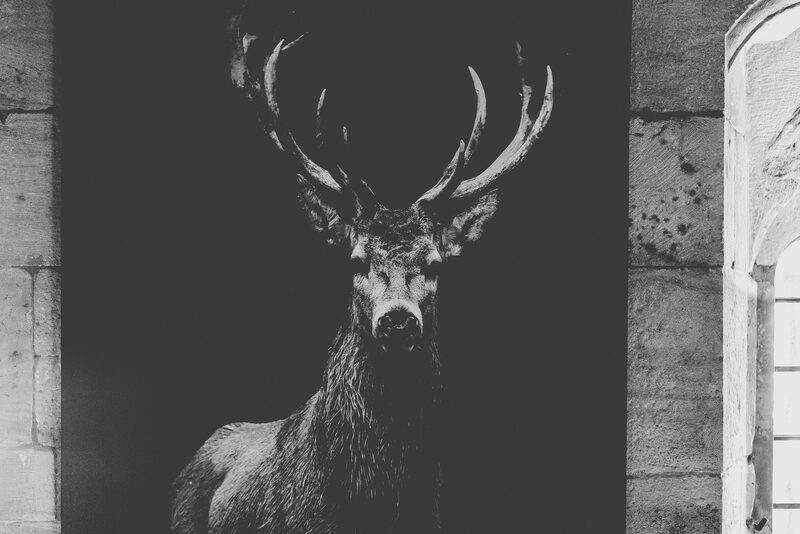 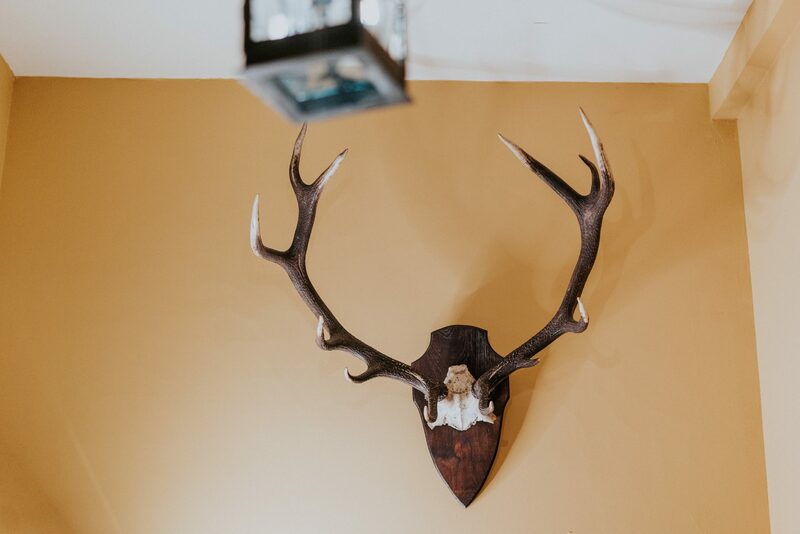 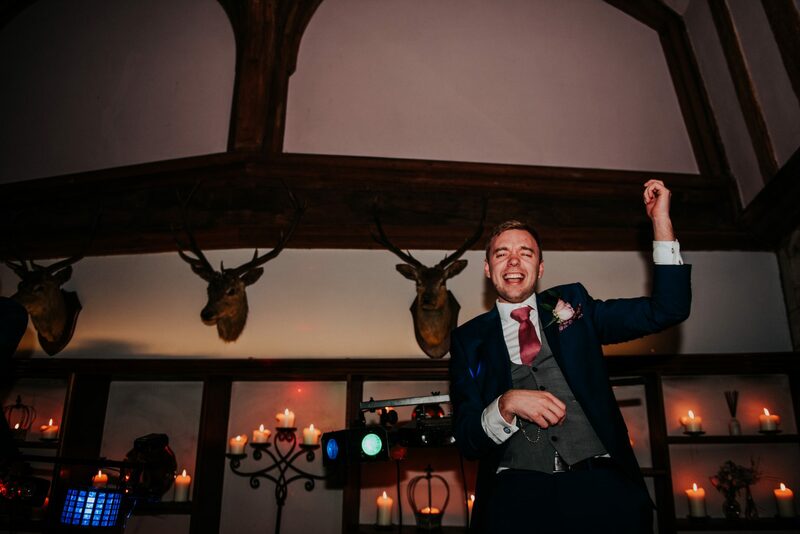 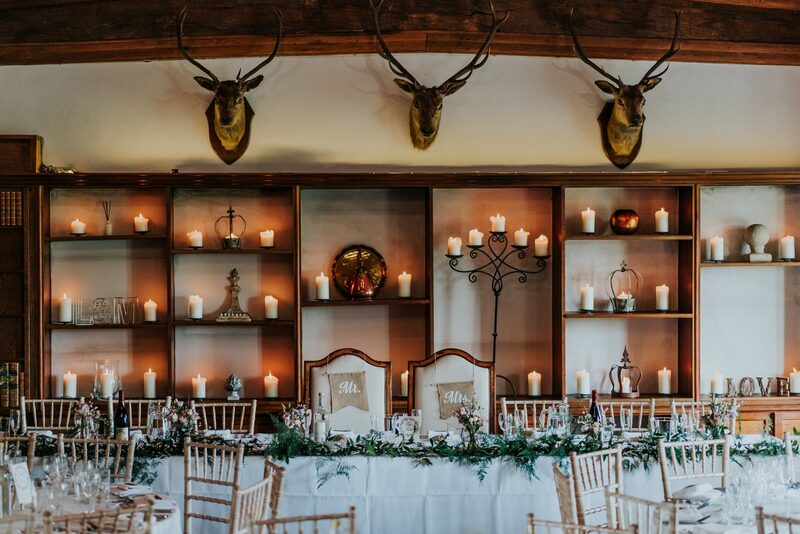 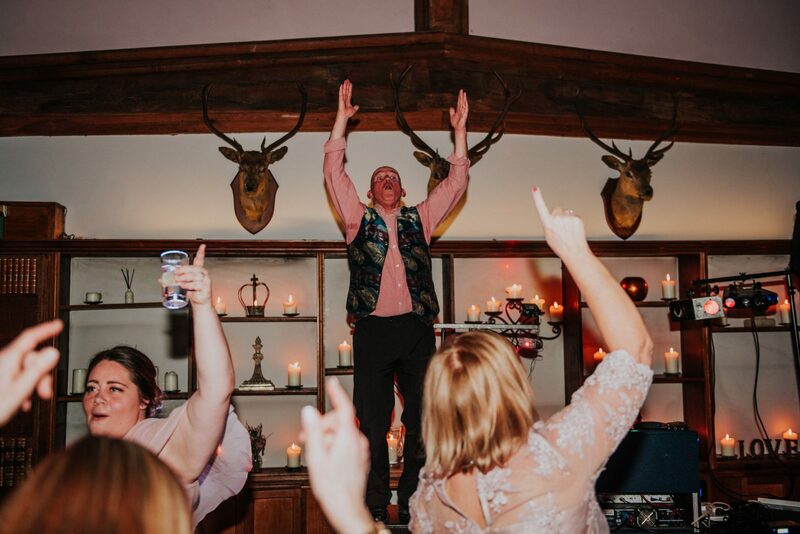 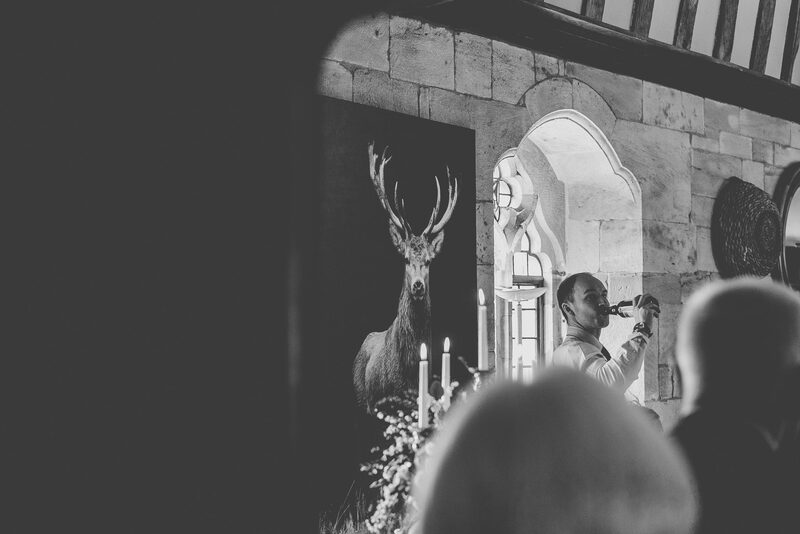 The formalities continued in the dining room, with speeches carried out under the watchful eye of 3 stags hanging proudly on the wall. 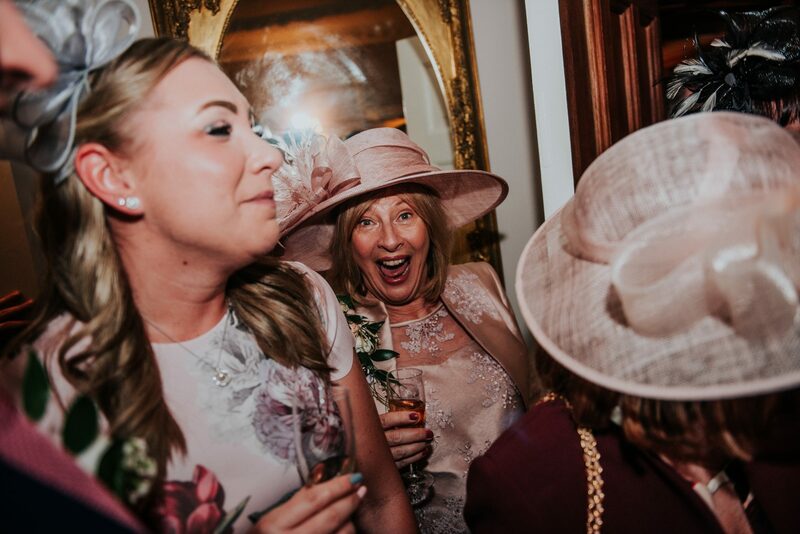 The expected guests reacions followed – tears, raised eyebrows and ample laughter. 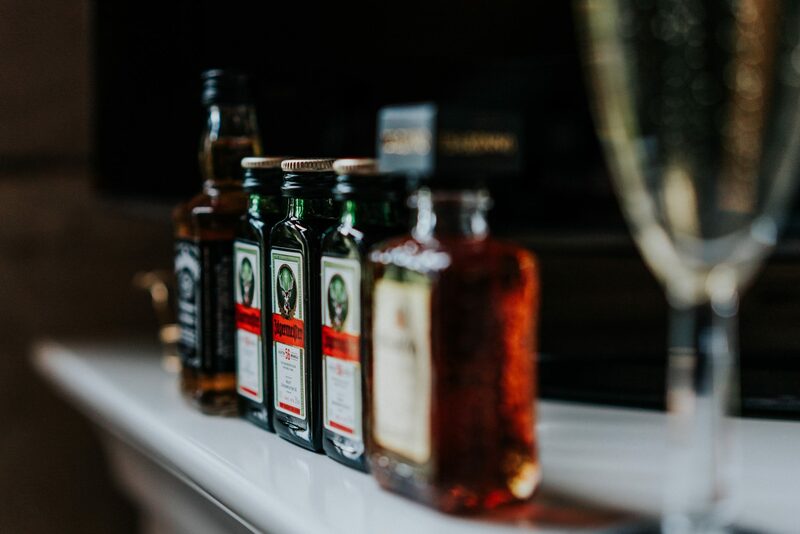 Looks like a great day with some nice shots.